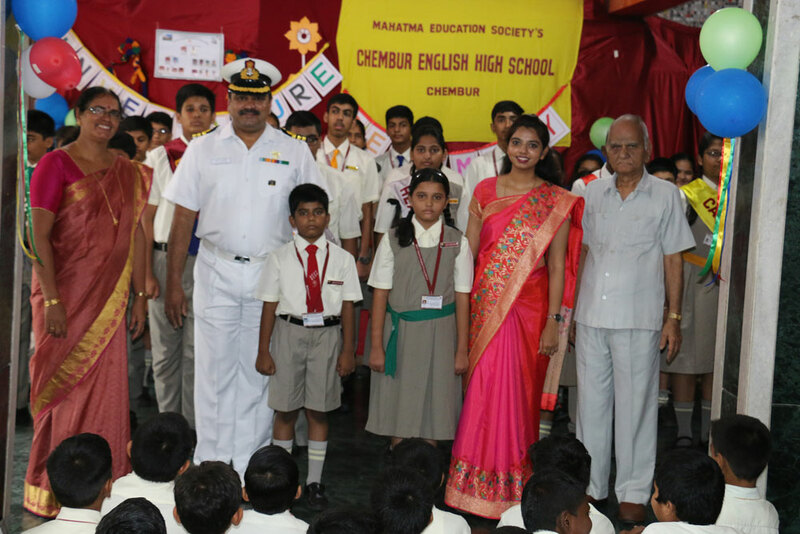 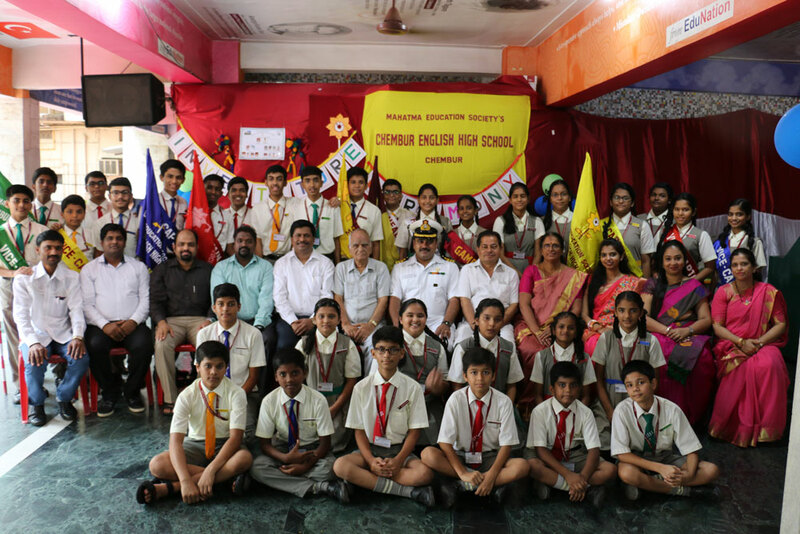 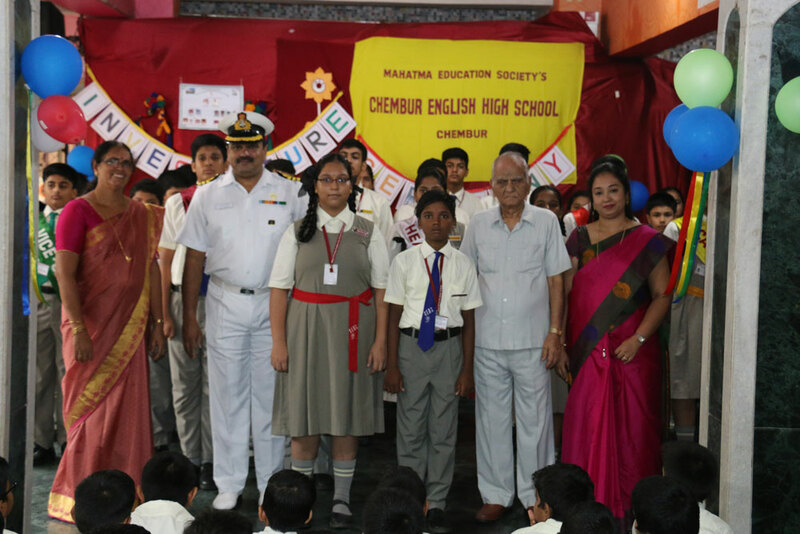 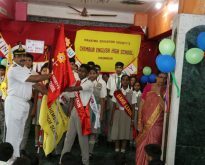 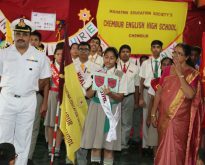 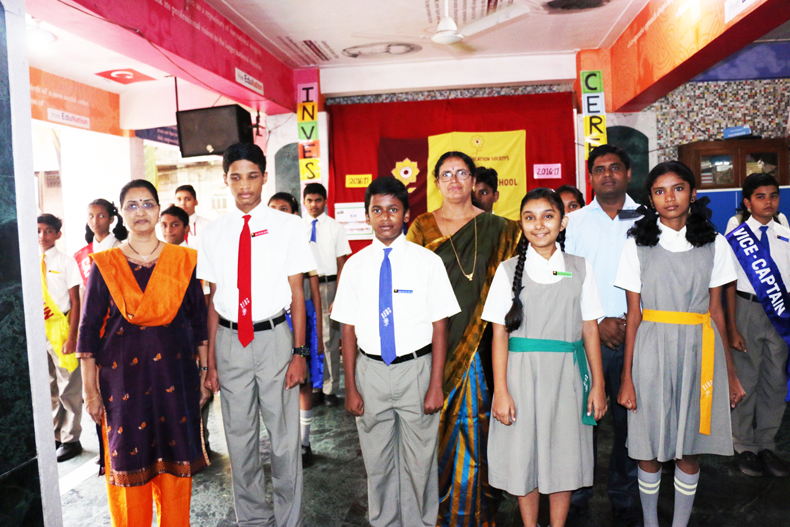 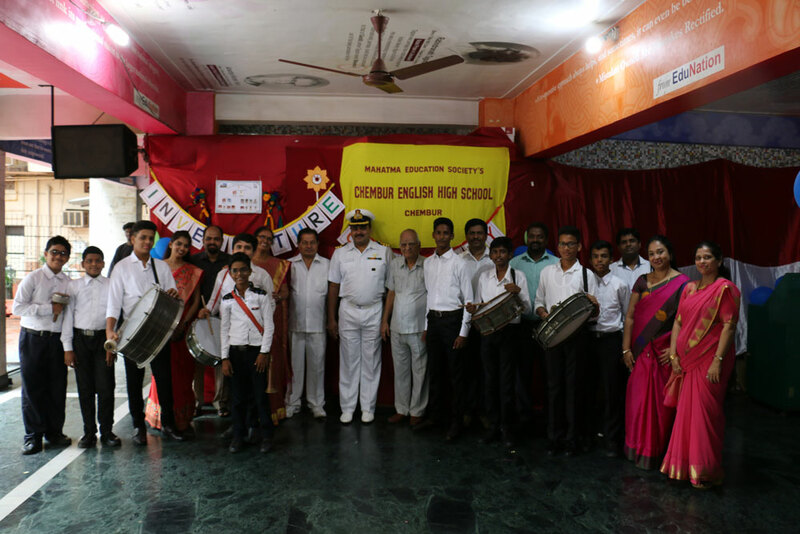 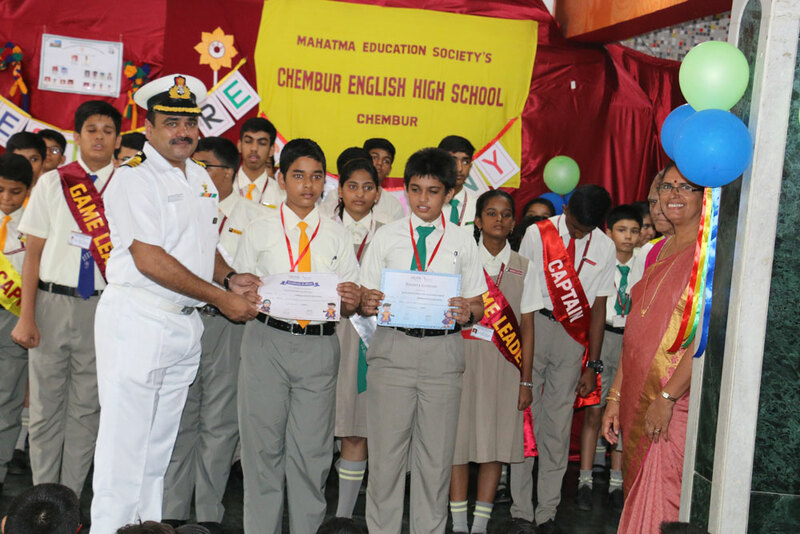 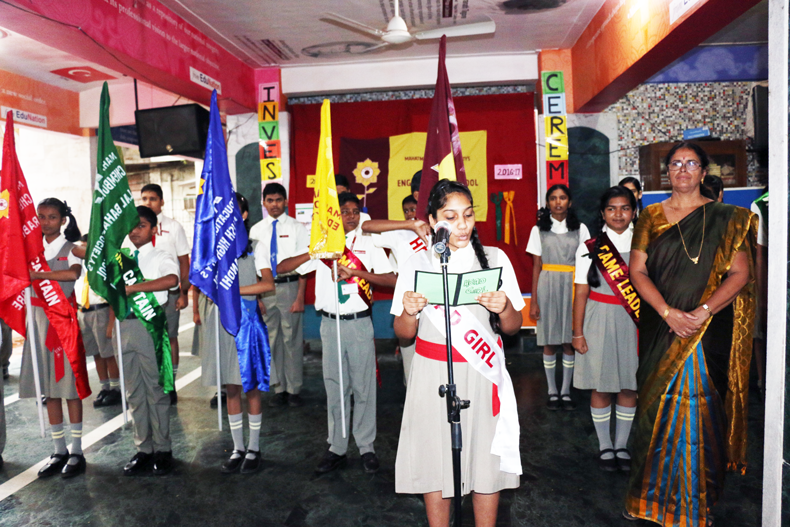 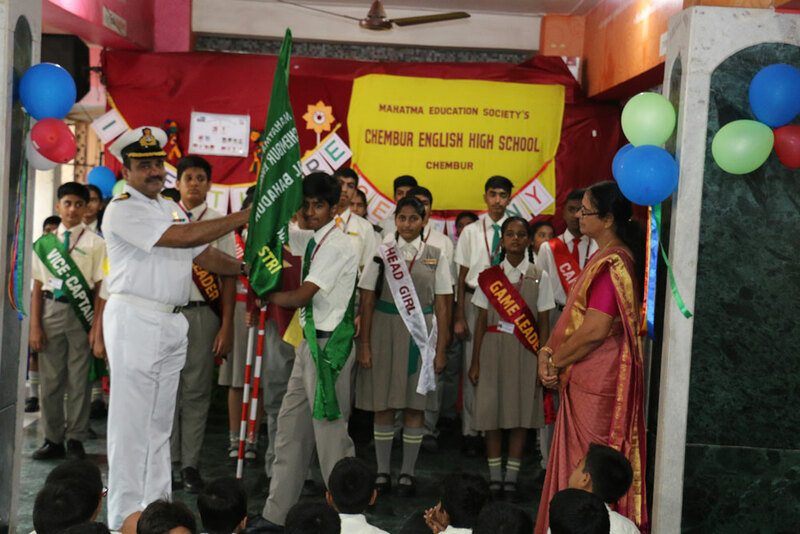 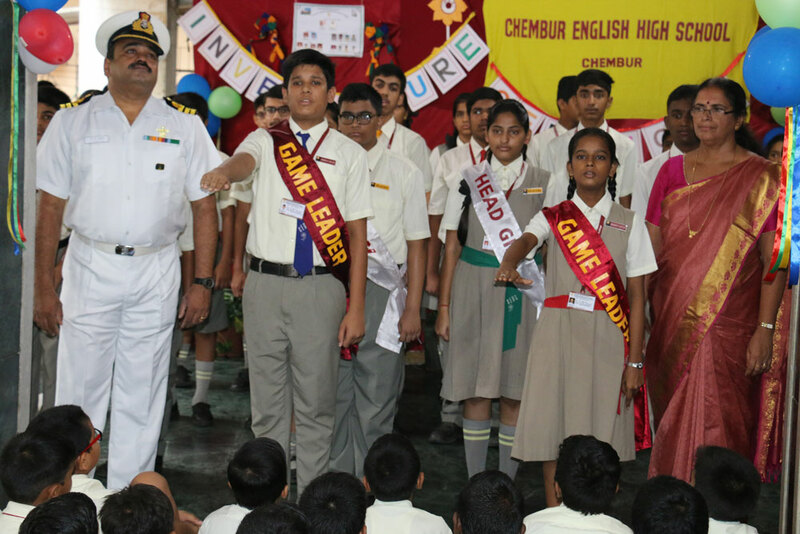 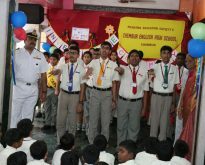 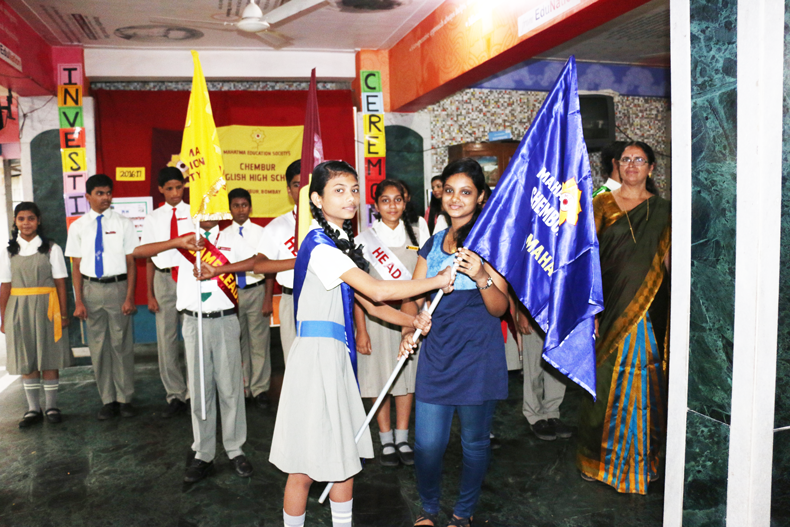 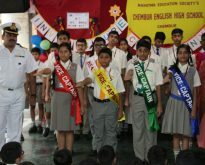 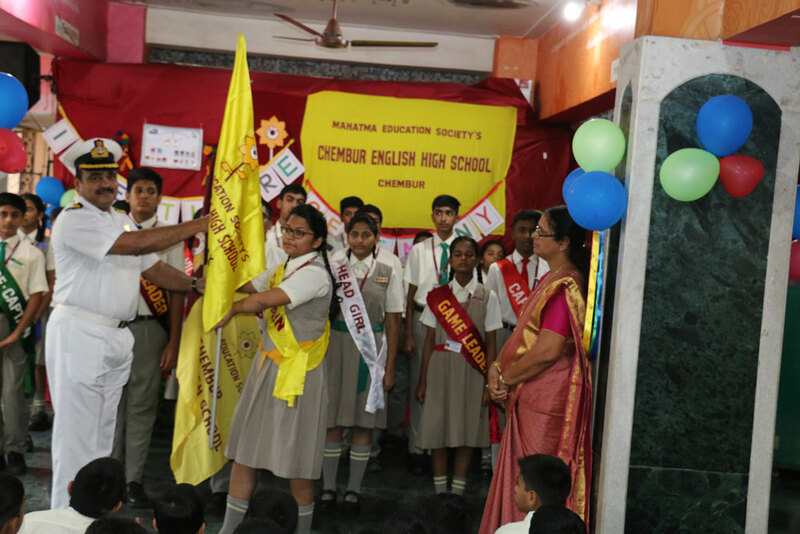 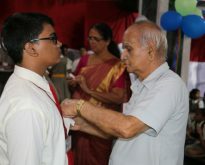 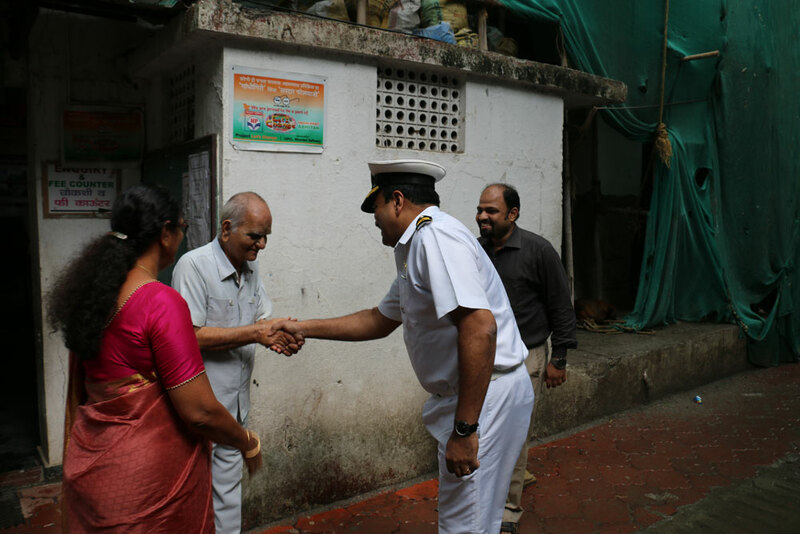 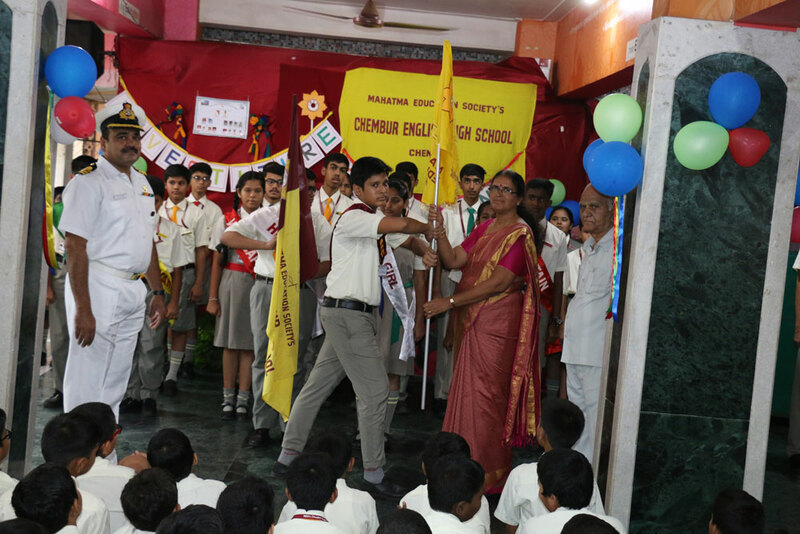 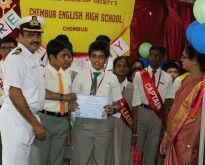 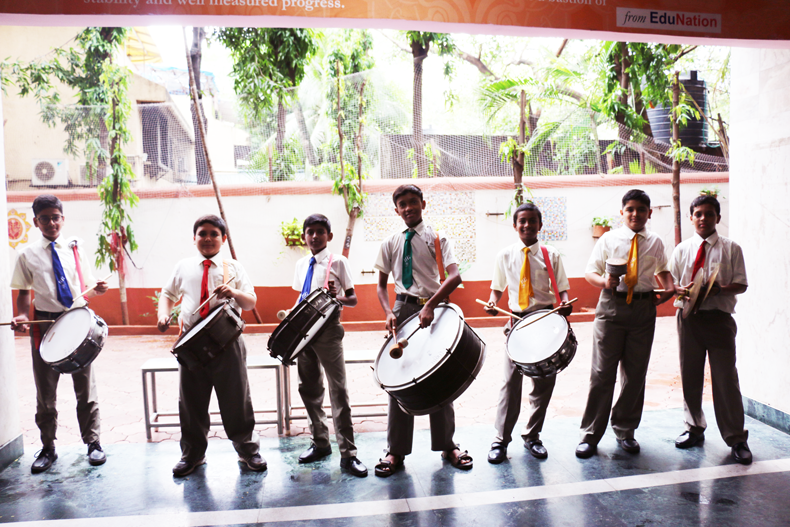 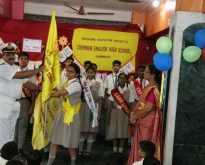 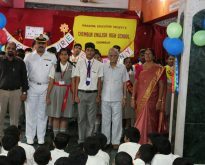 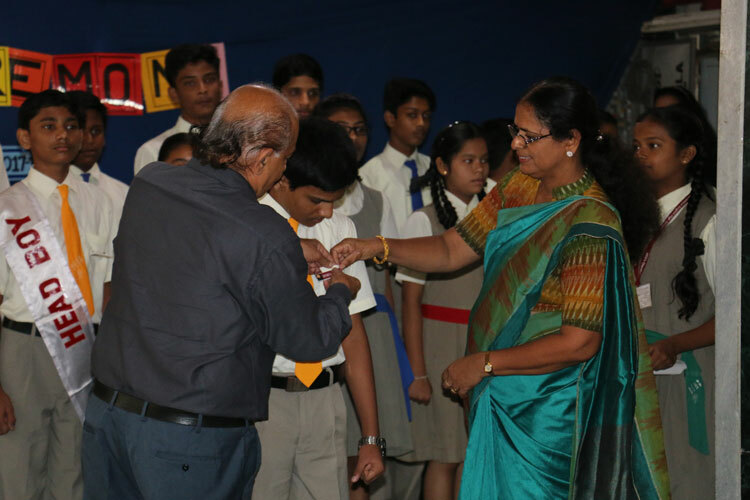 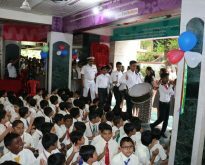 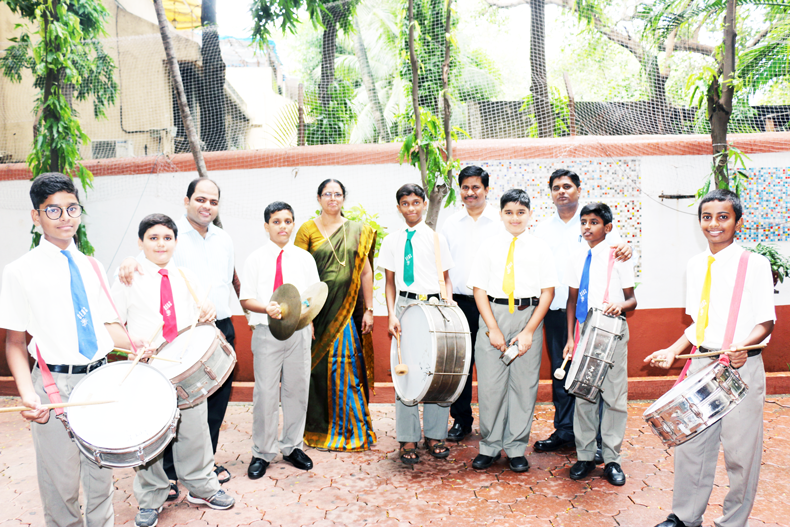 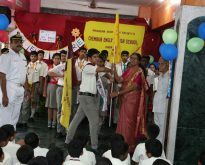 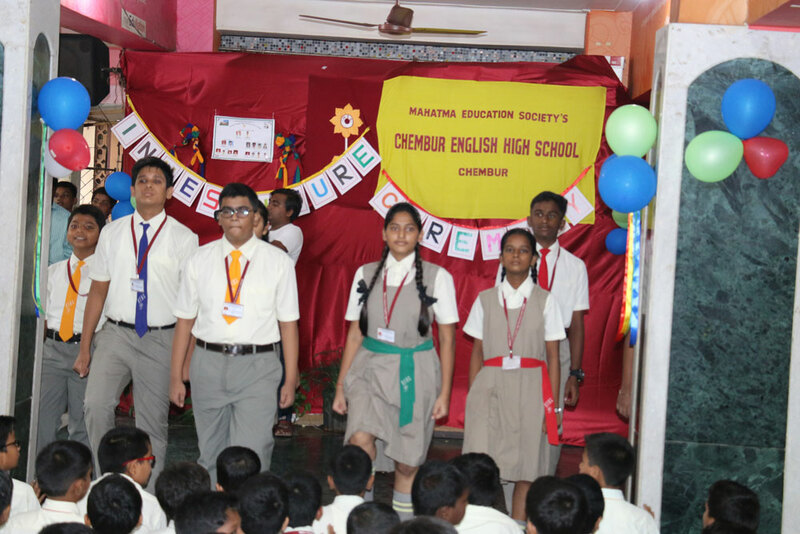 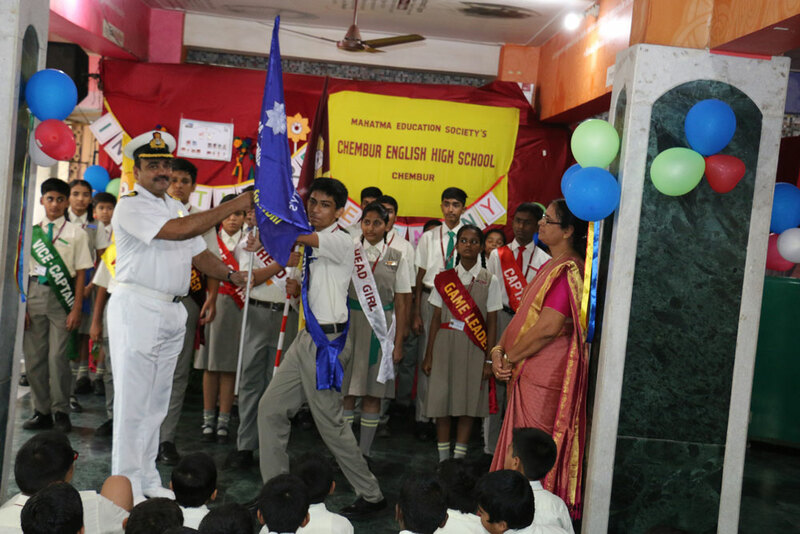 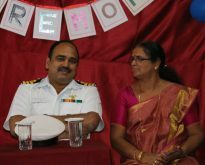 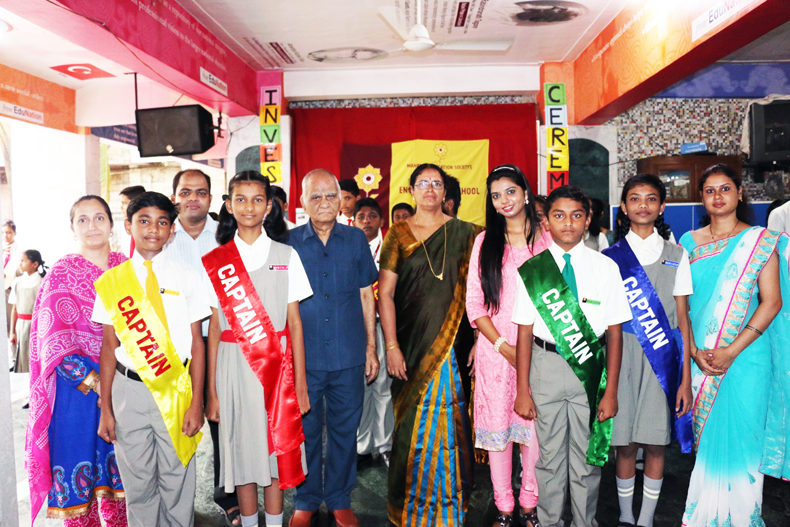 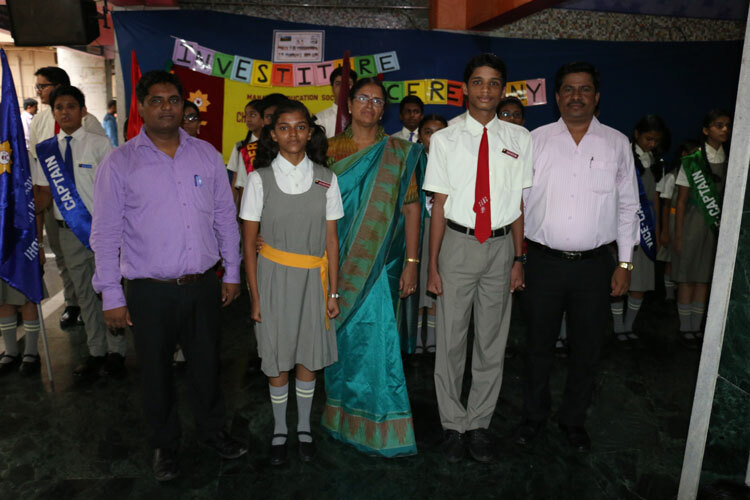 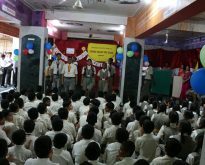 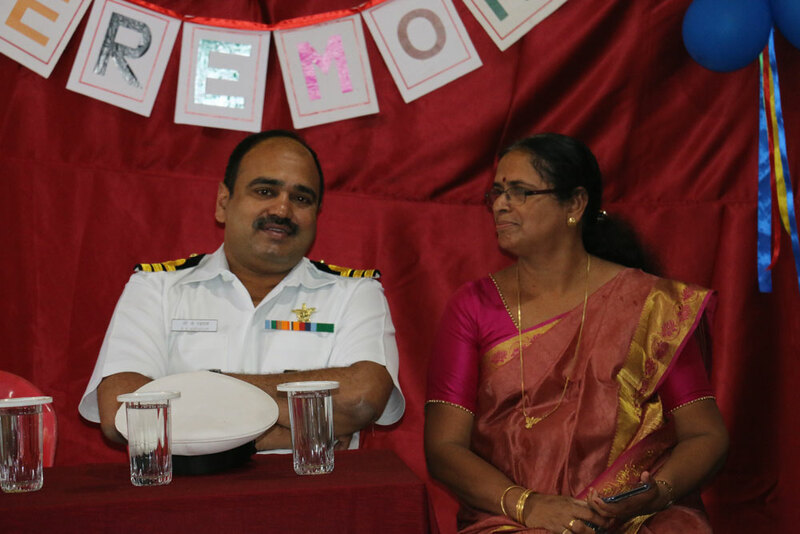 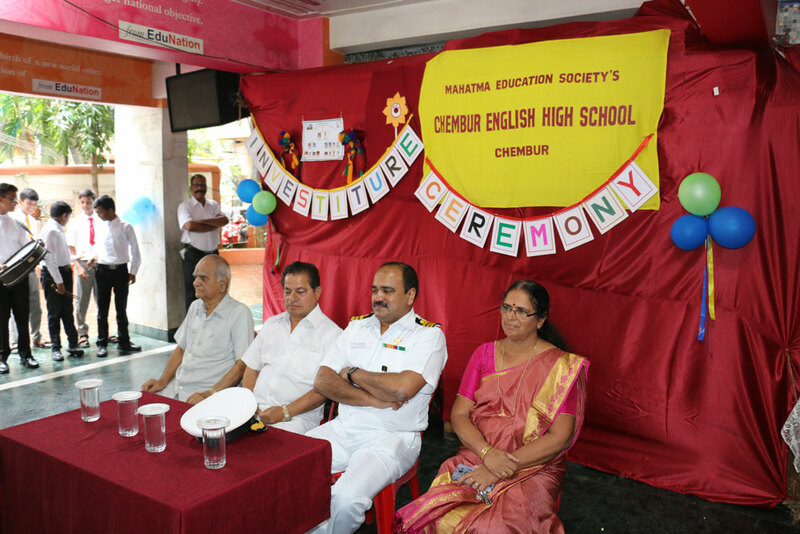 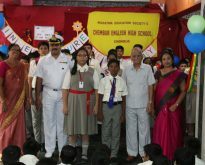 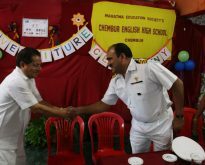 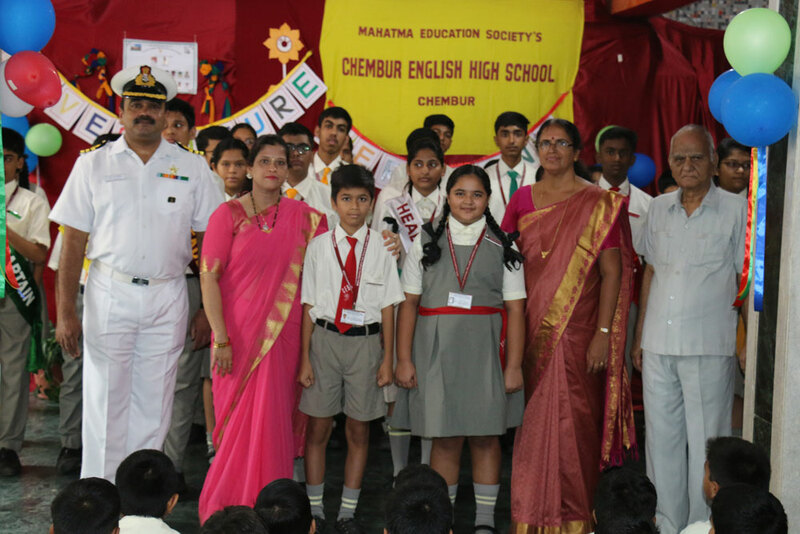 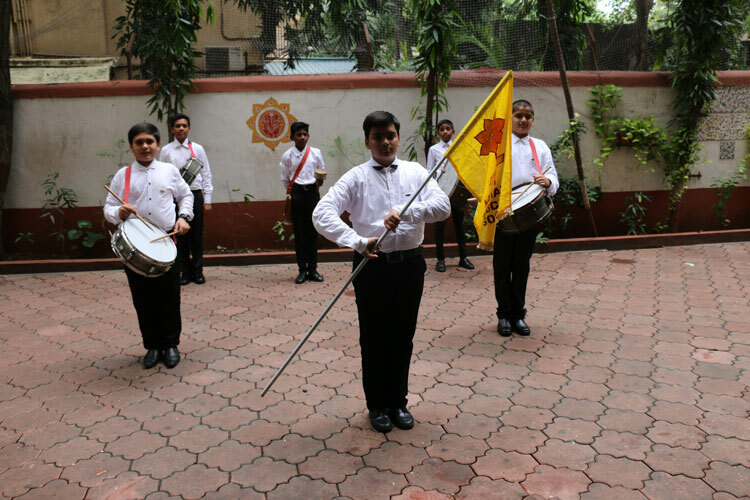 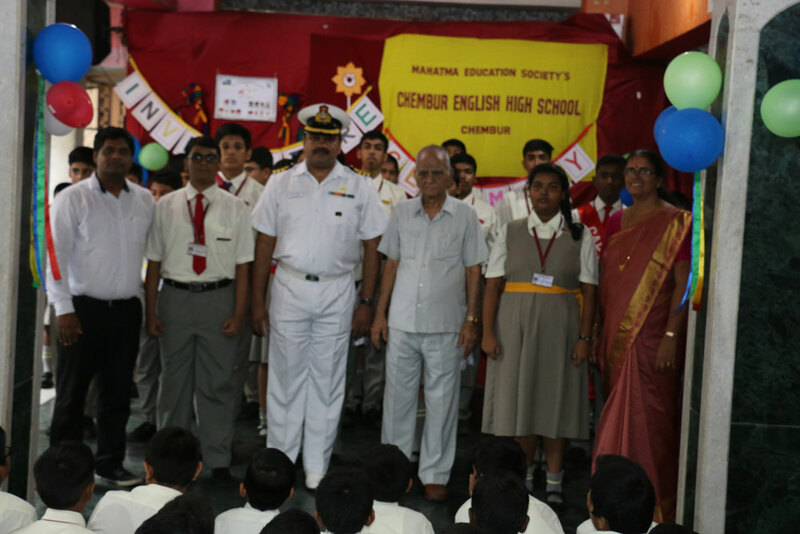 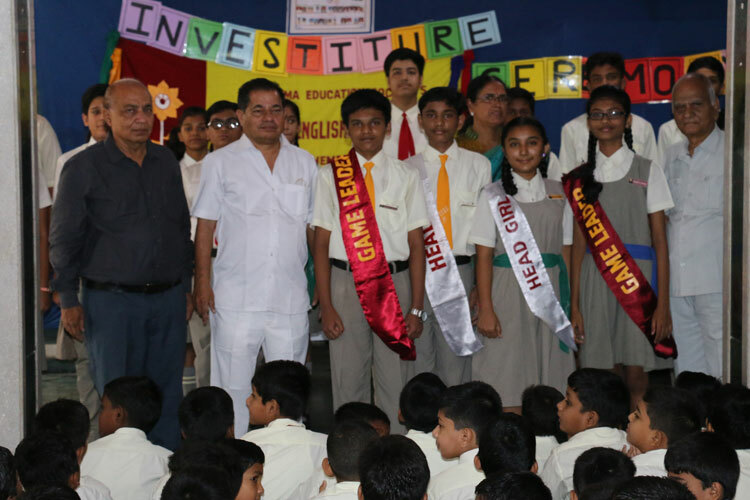 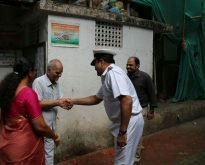 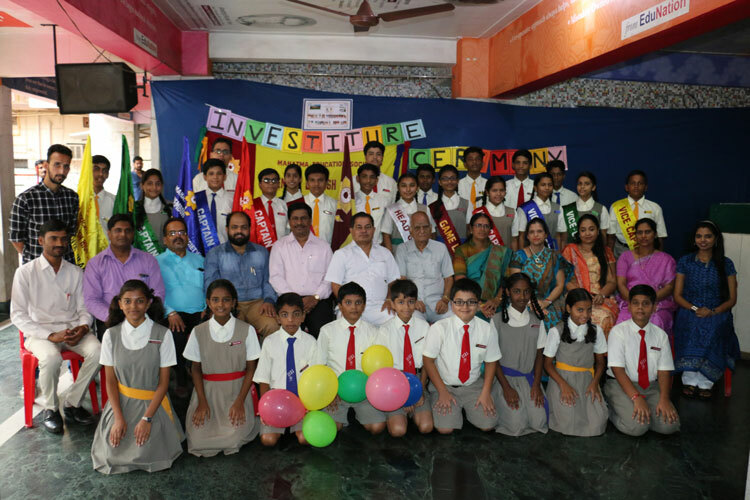 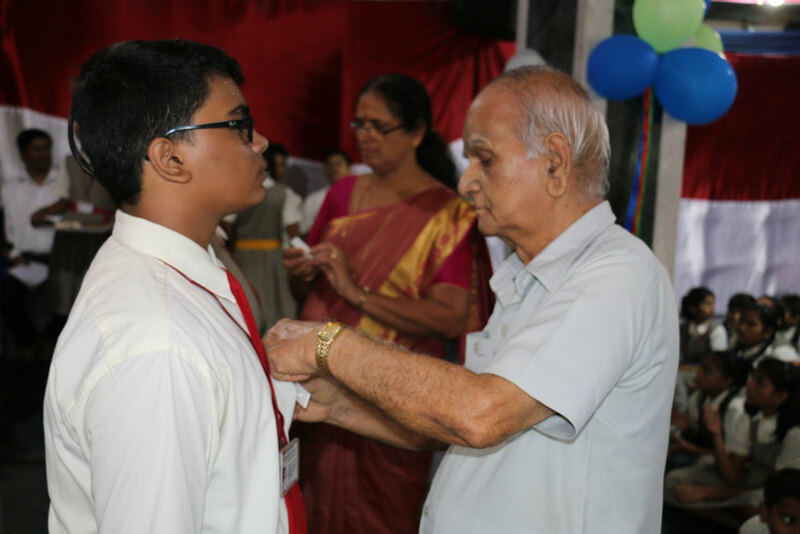 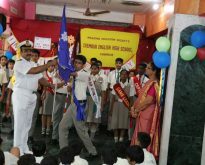 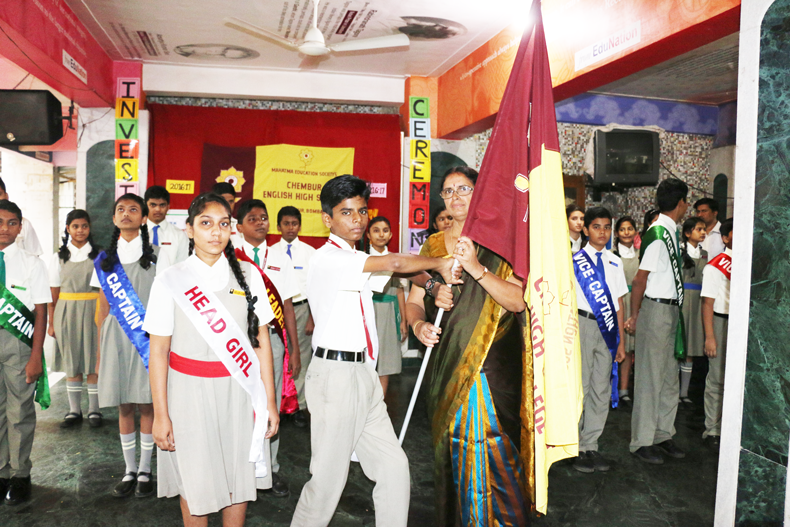 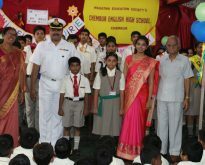 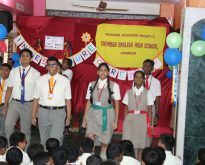 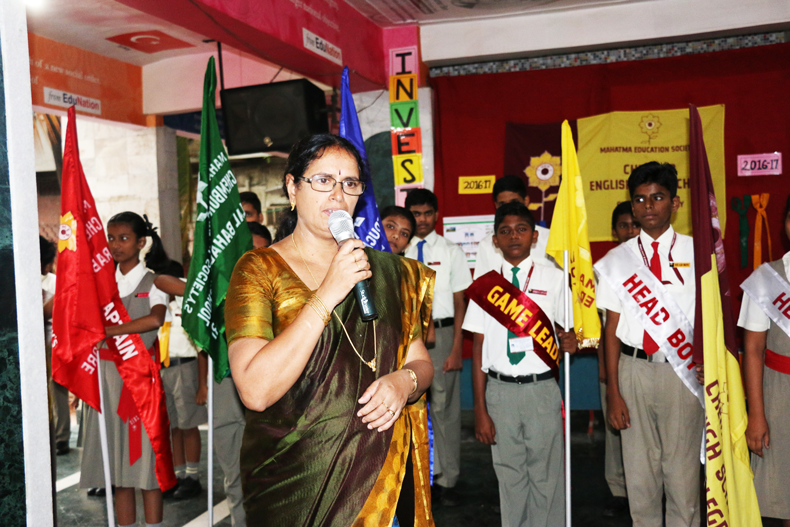 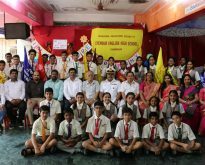 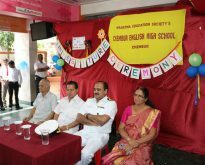 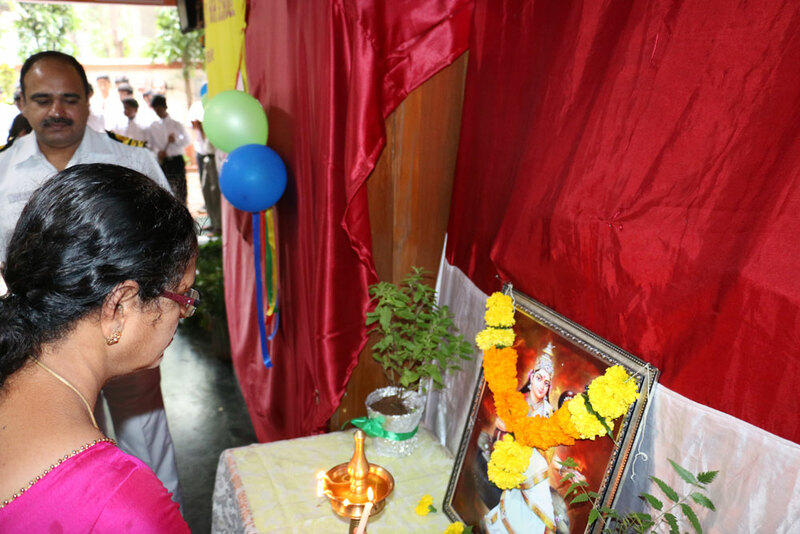 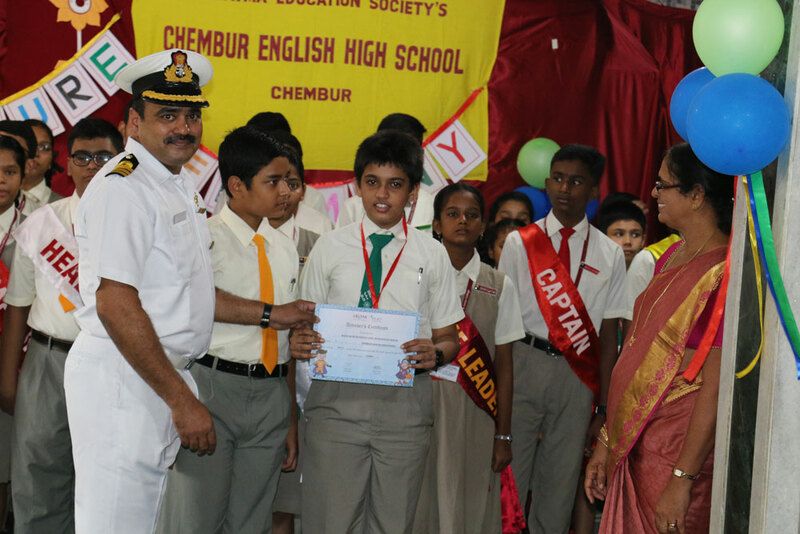 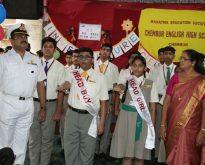 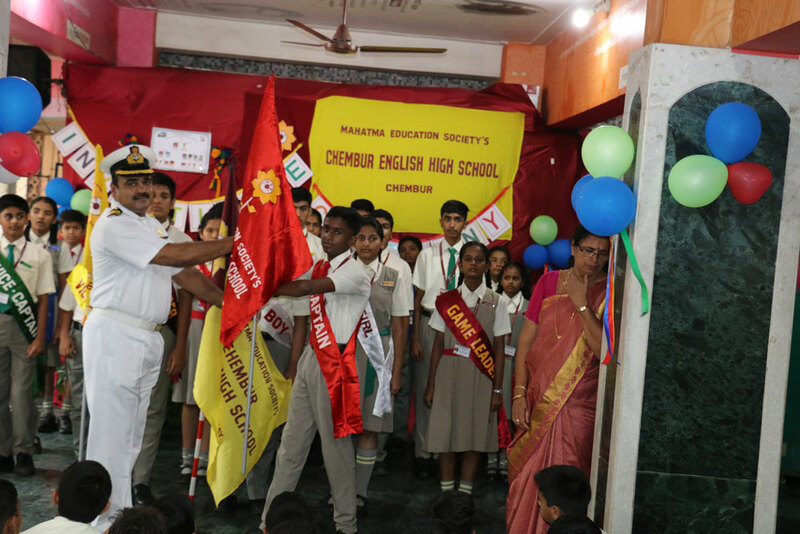 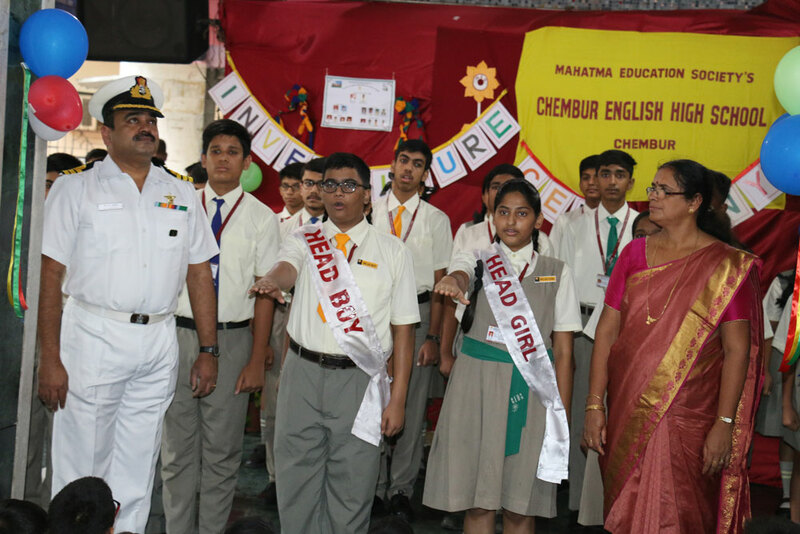 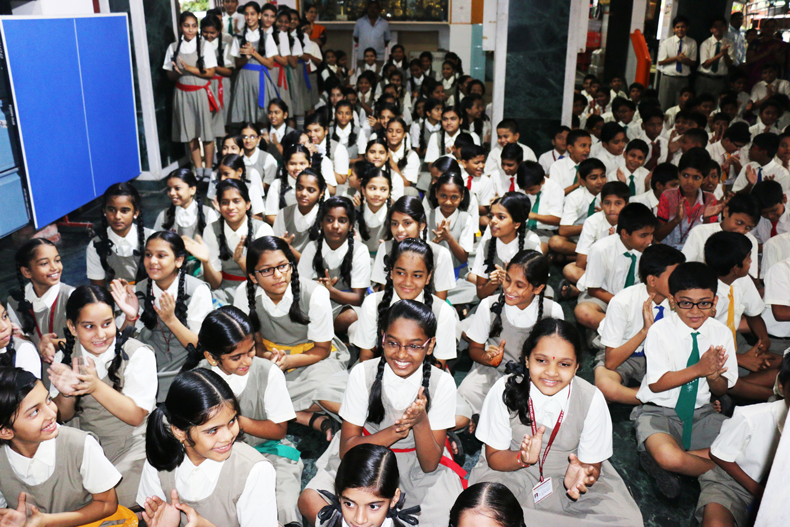 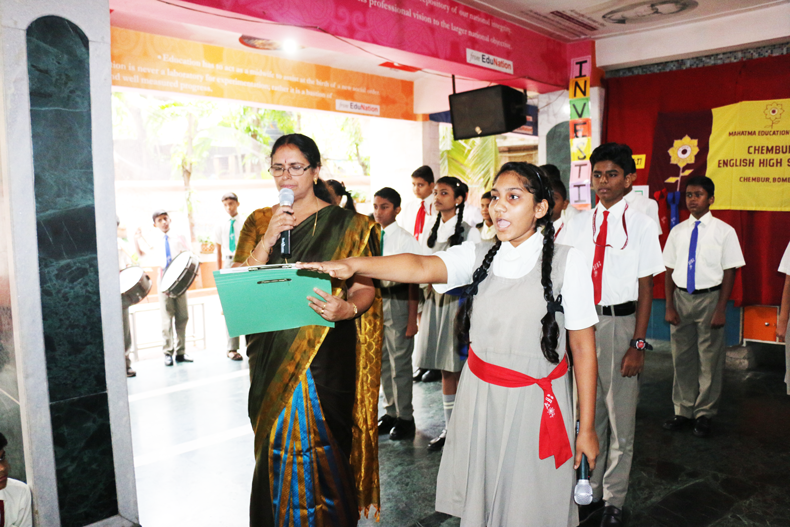 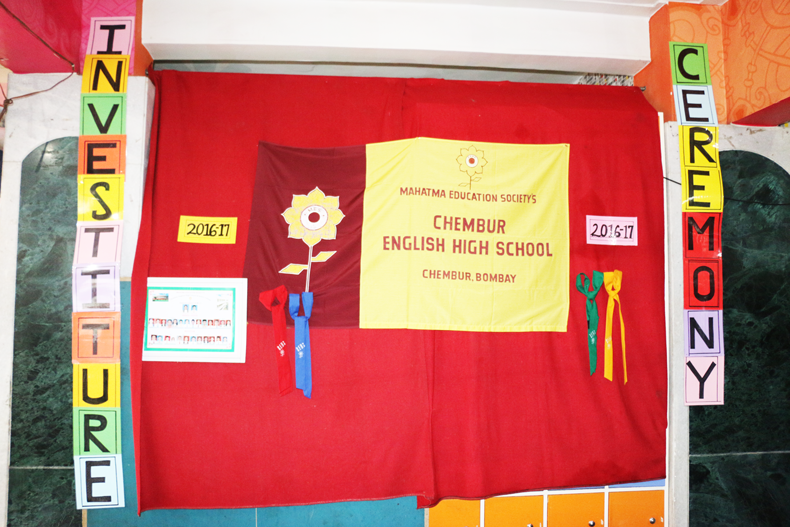 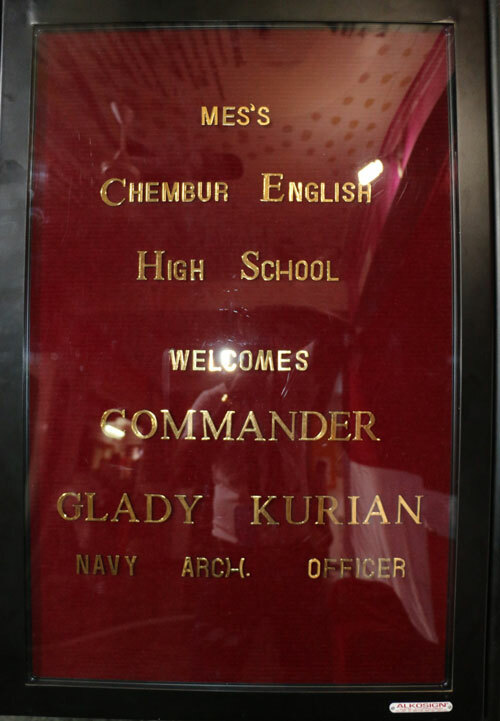 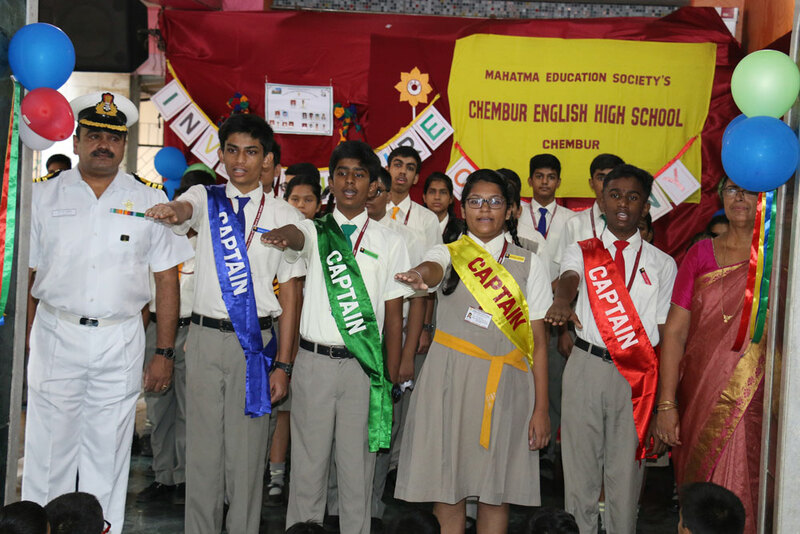 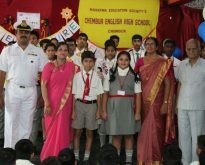 Chembur English High School has been established in the year 1970. 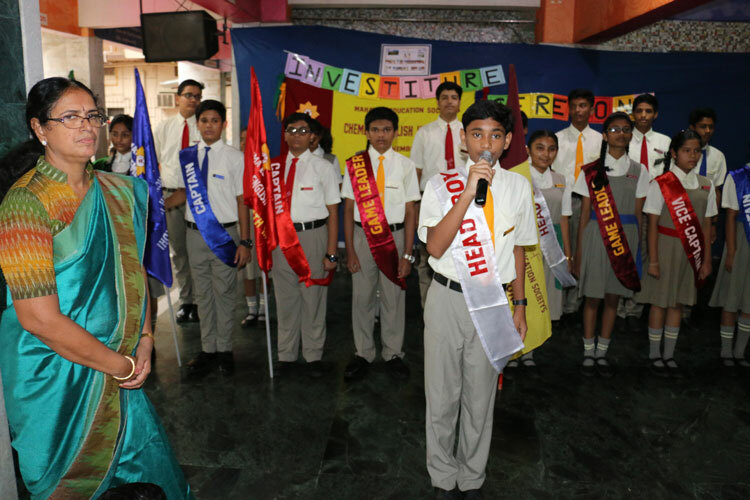 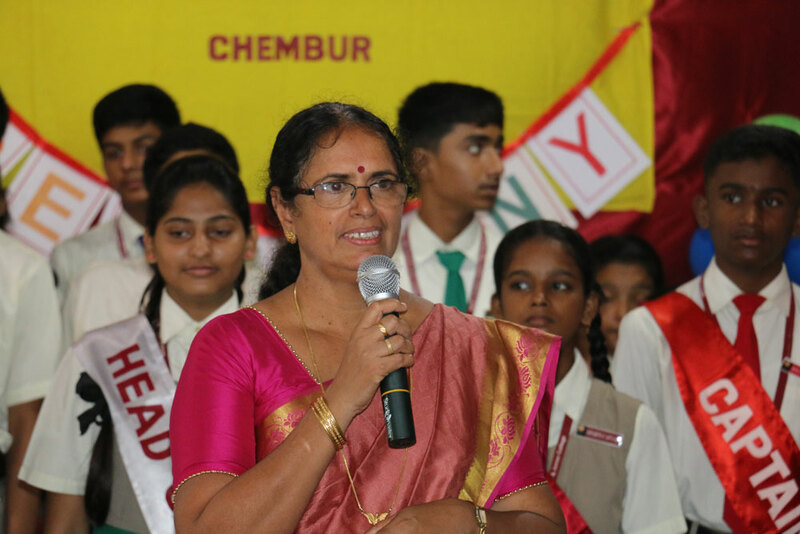 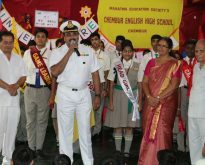 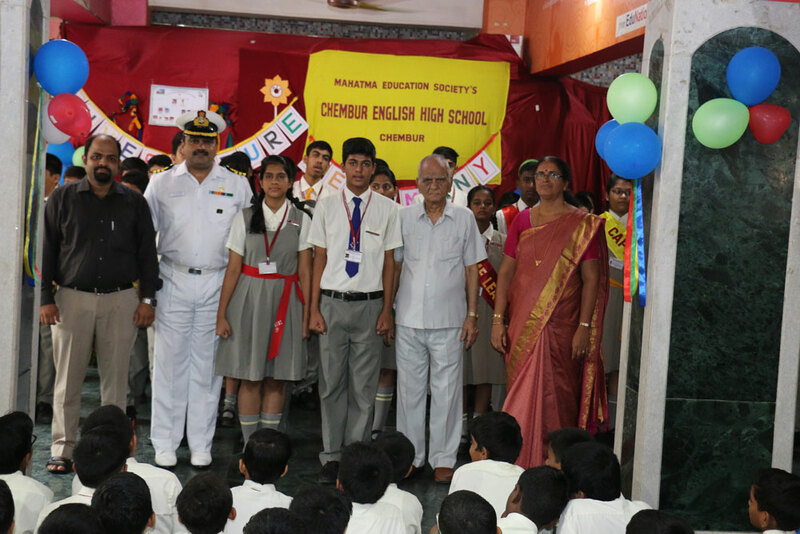 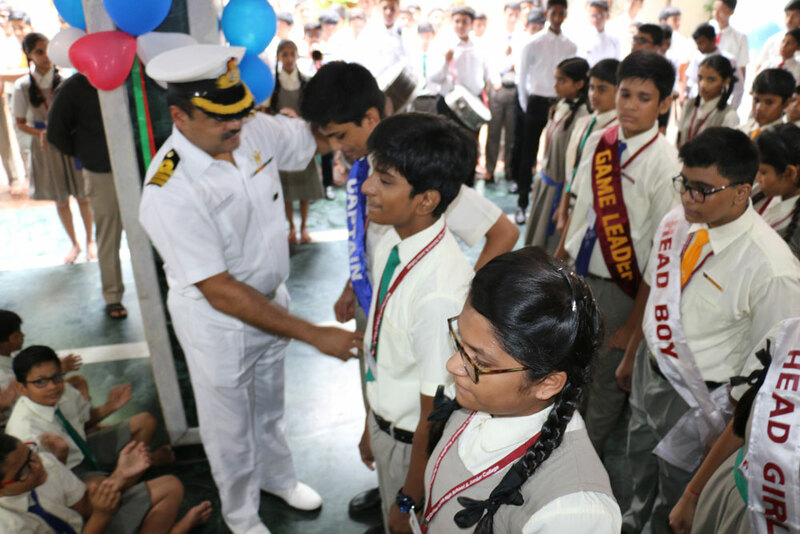 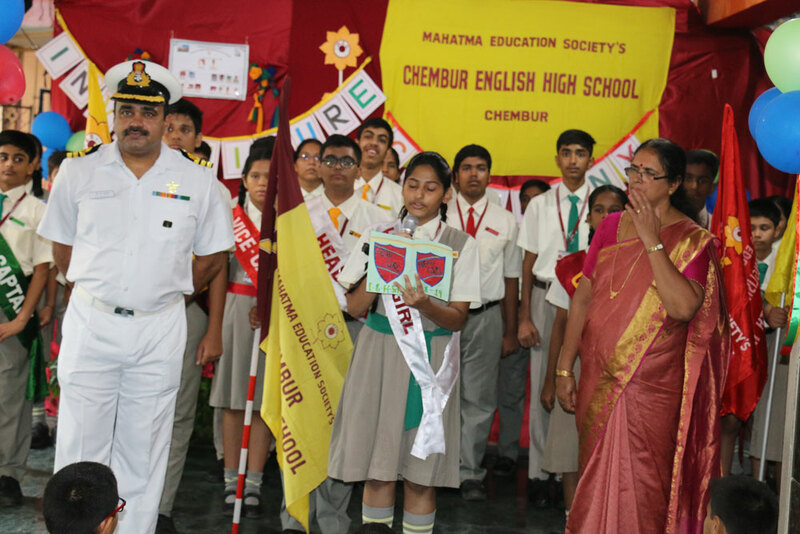 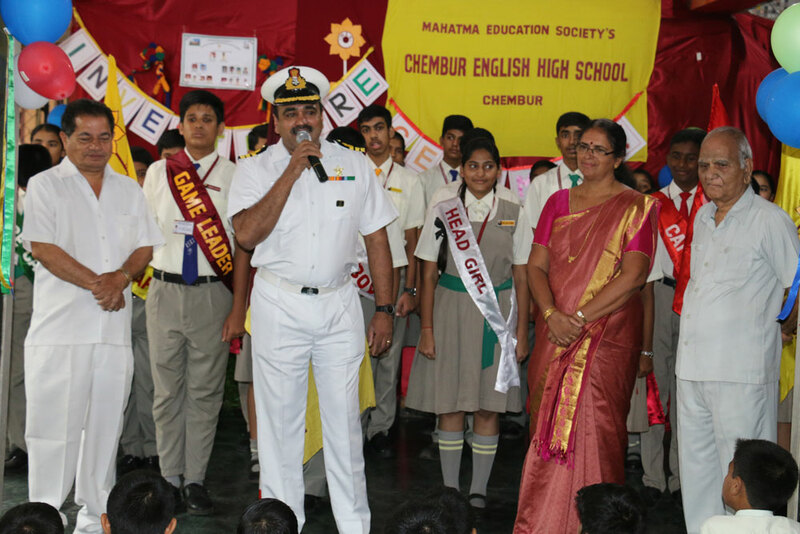 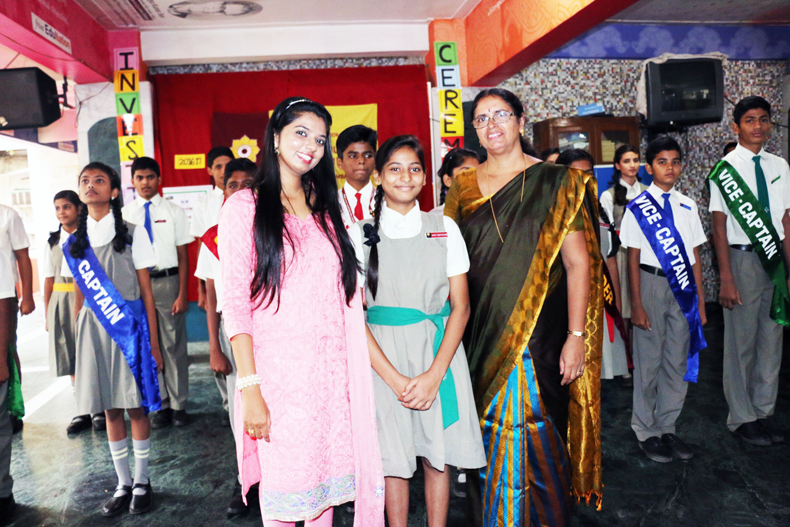 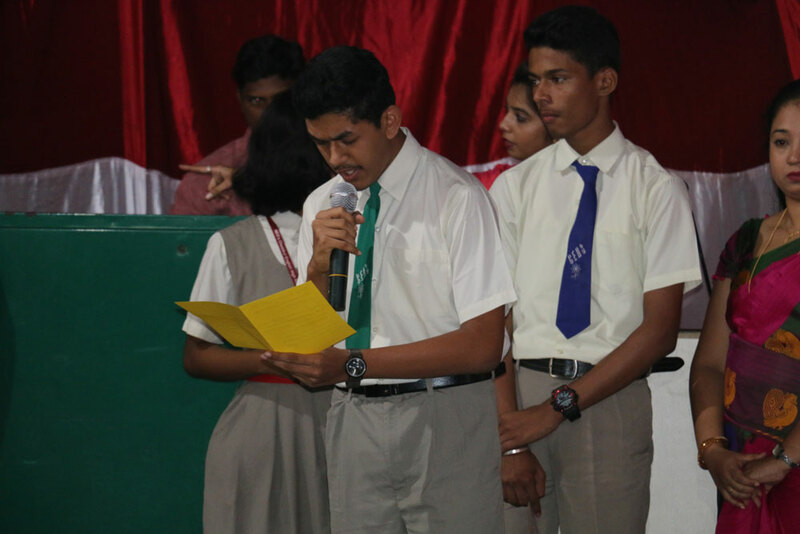 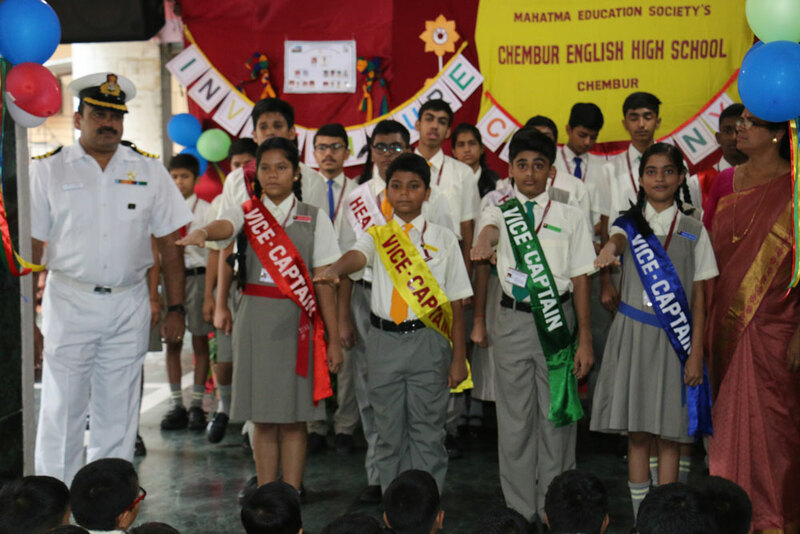 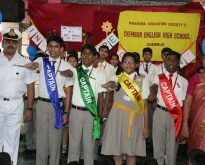 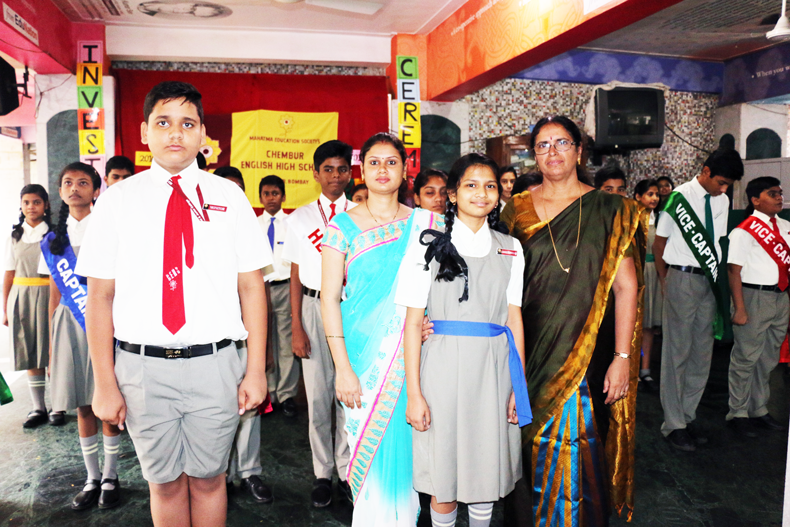 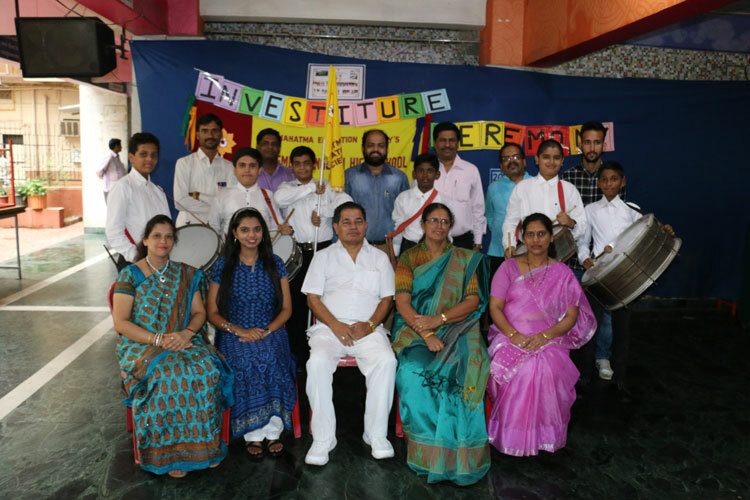 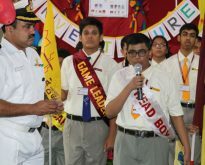 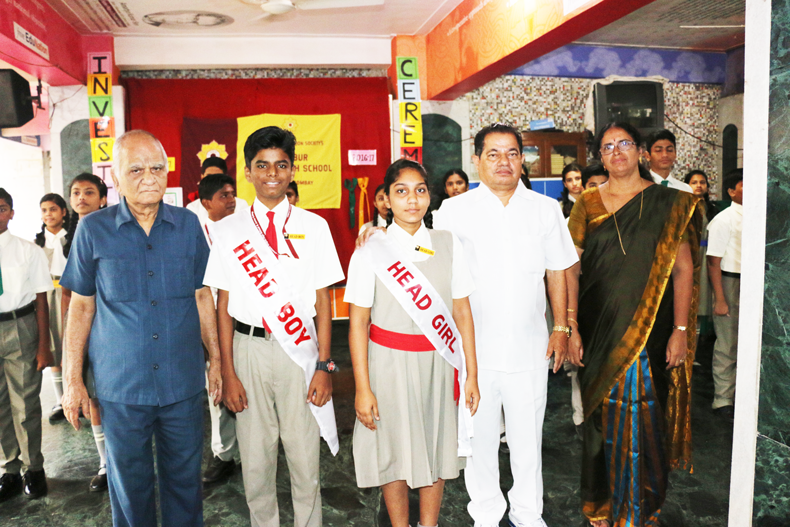 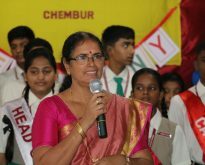 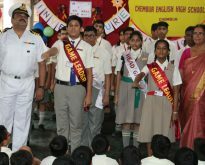 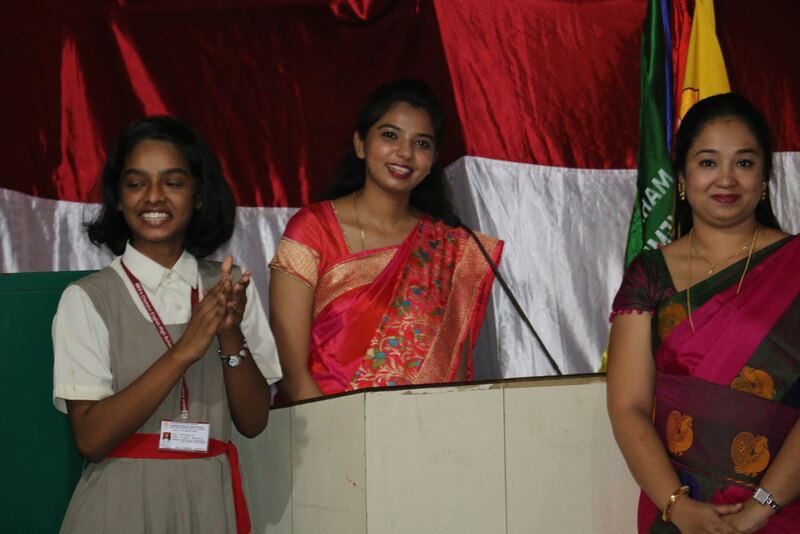 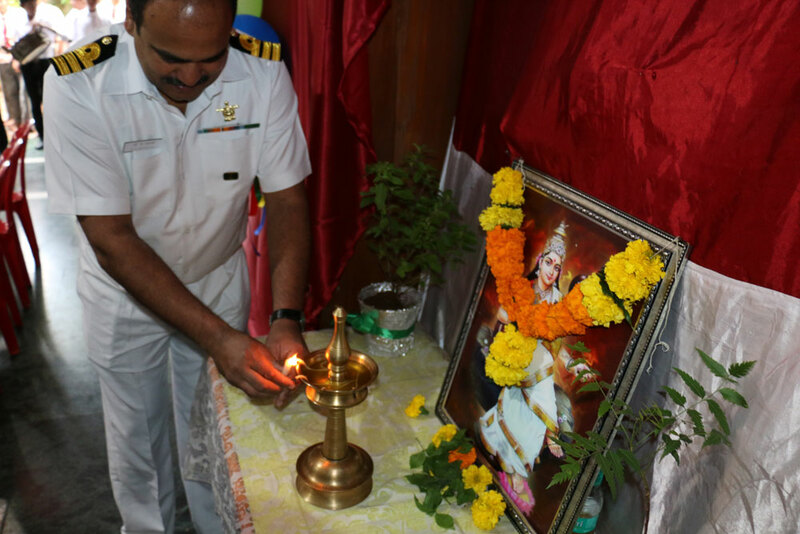 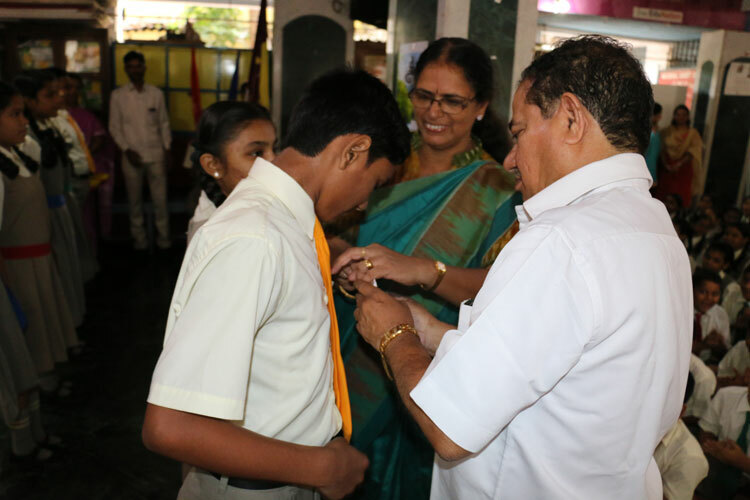 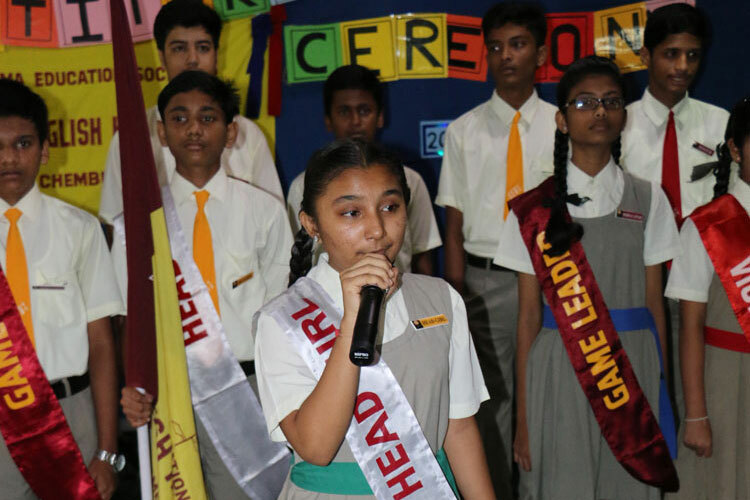 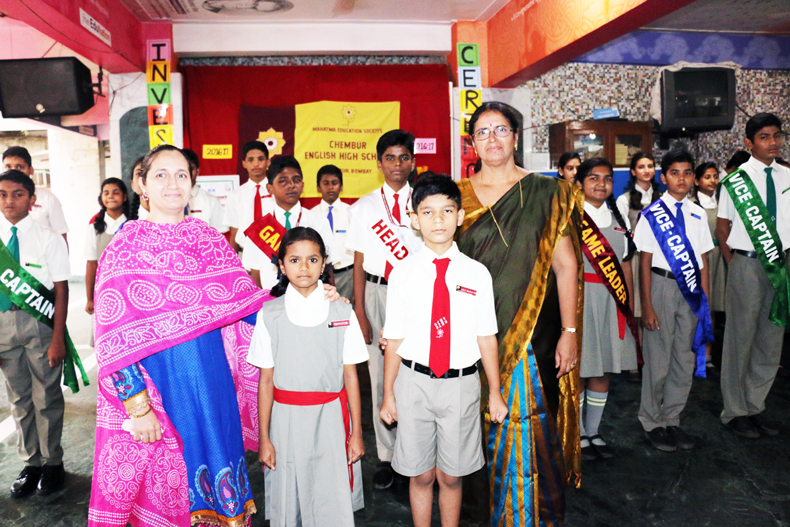 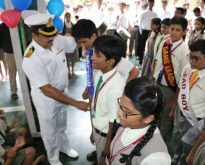 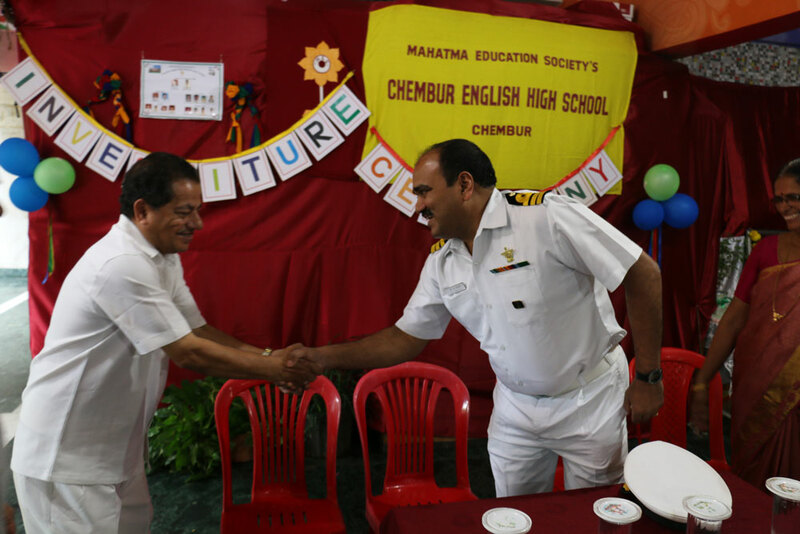 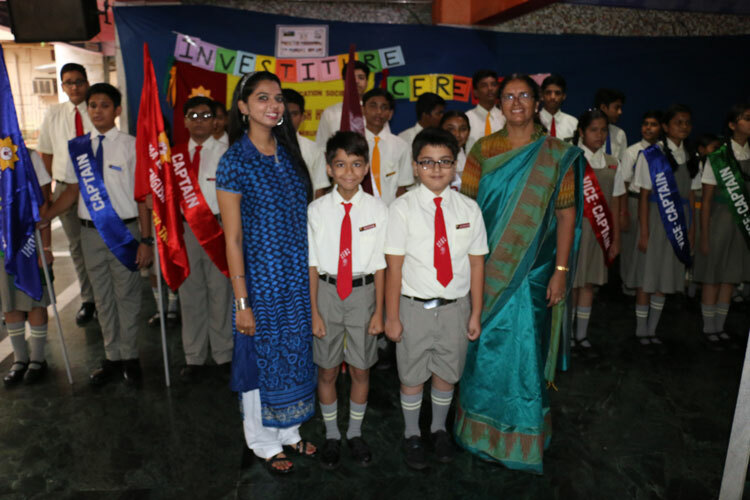 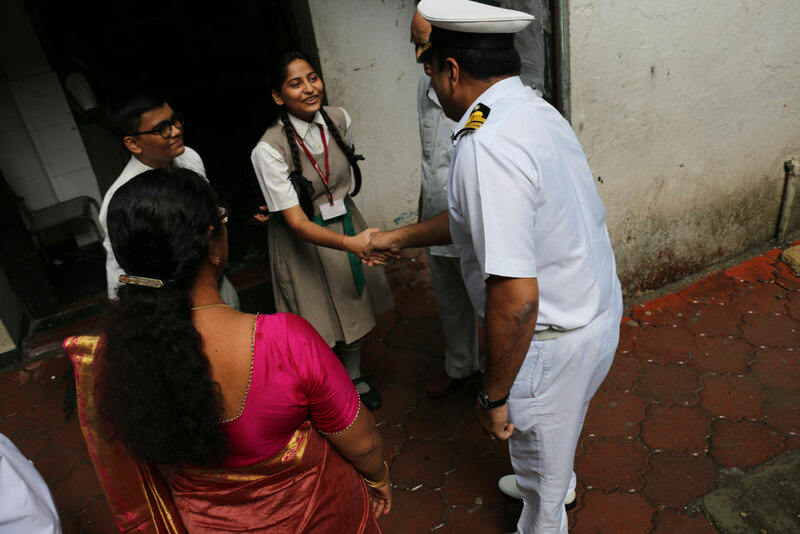 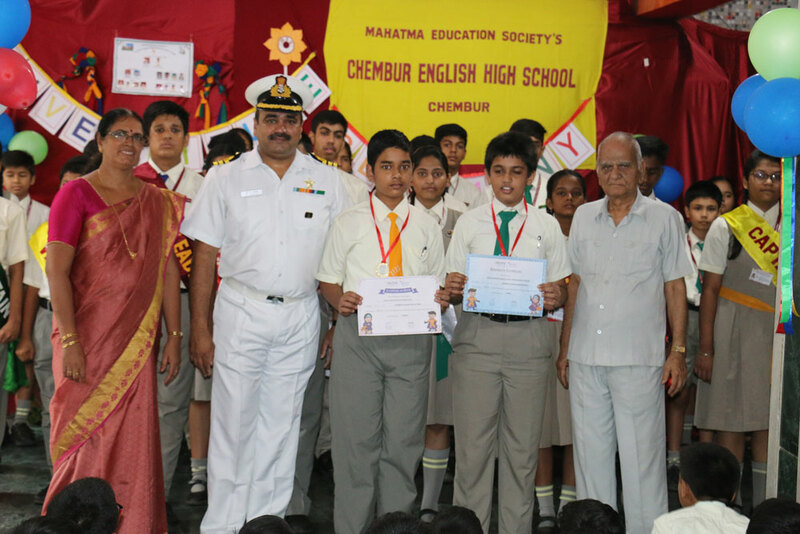 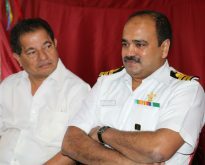 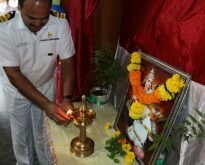 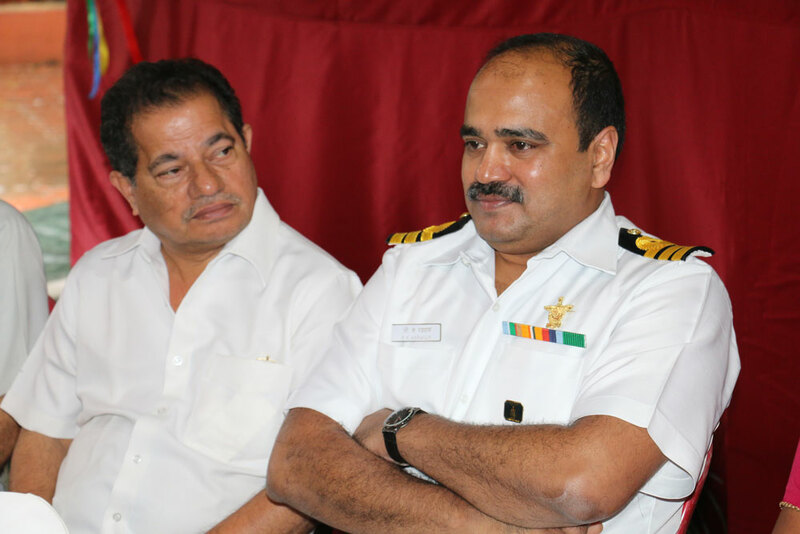 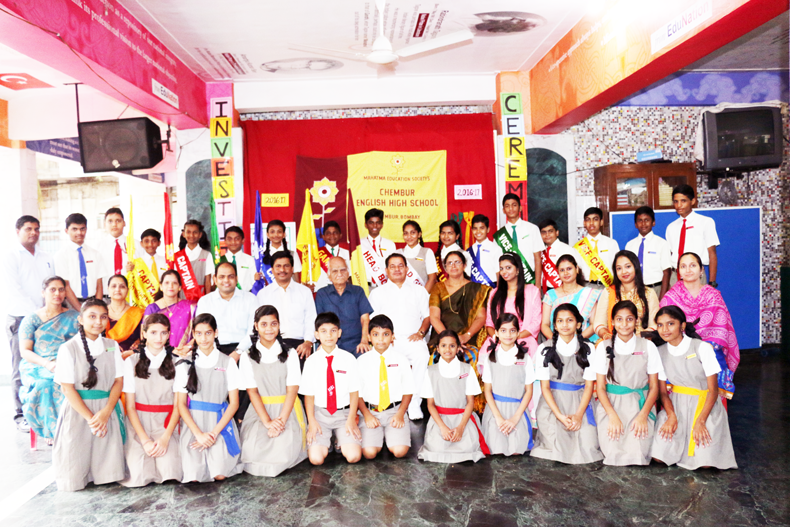 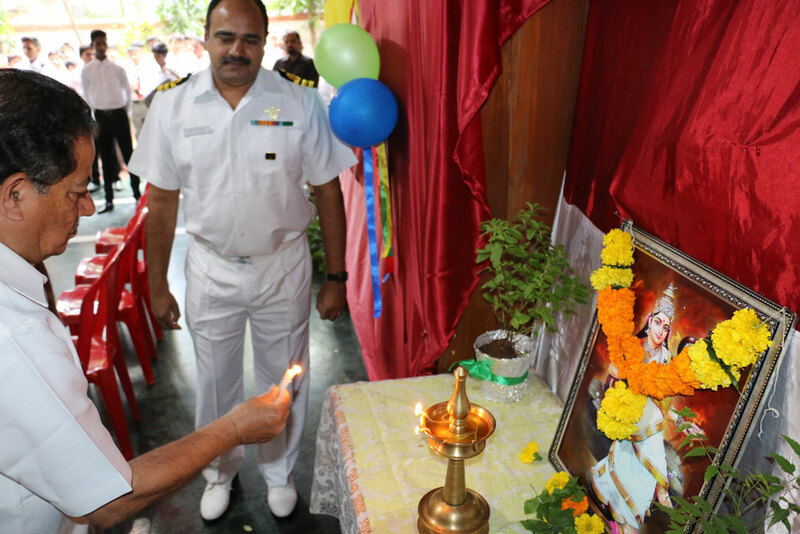 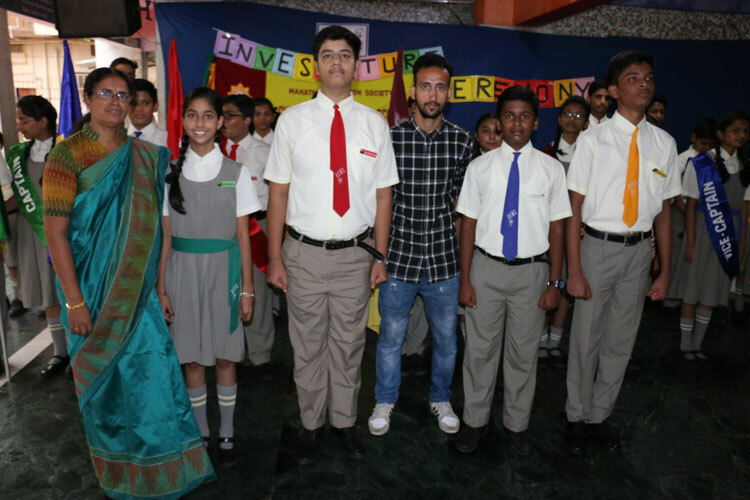 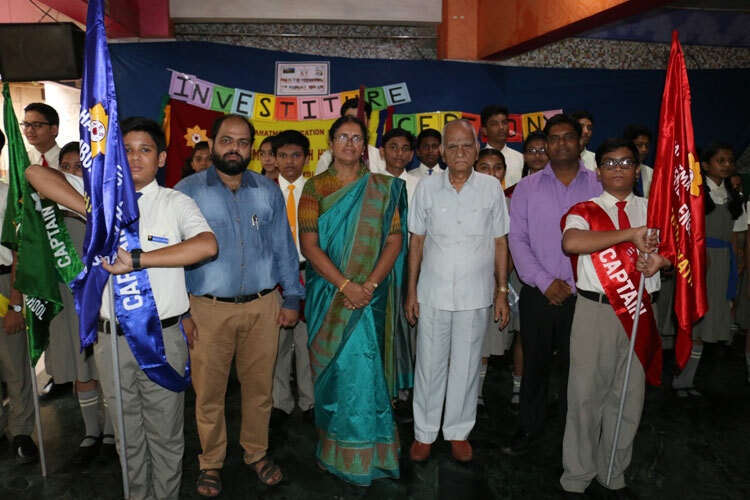 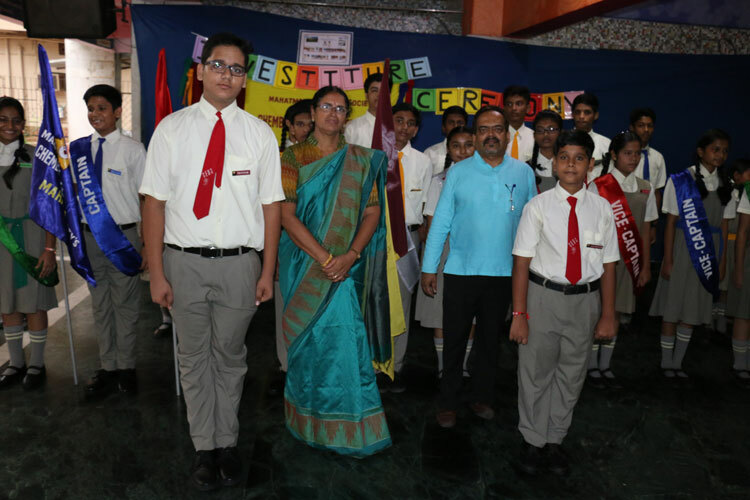 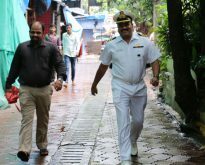 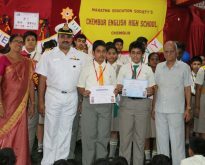 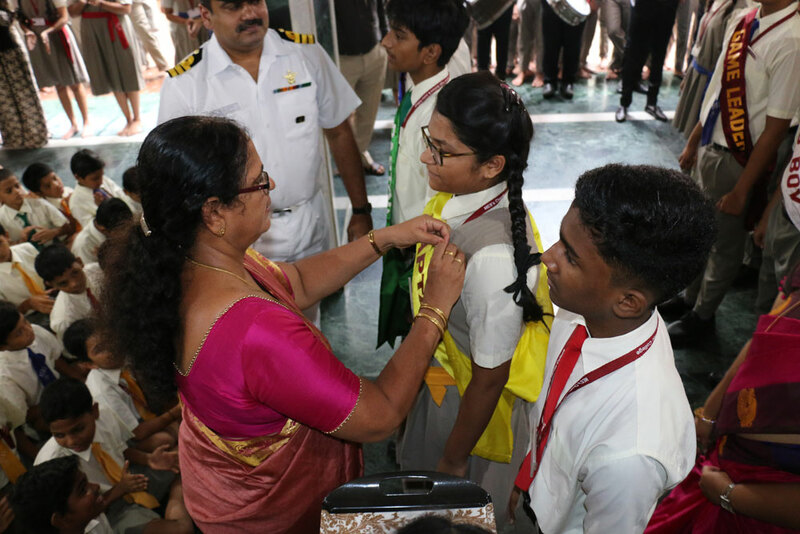 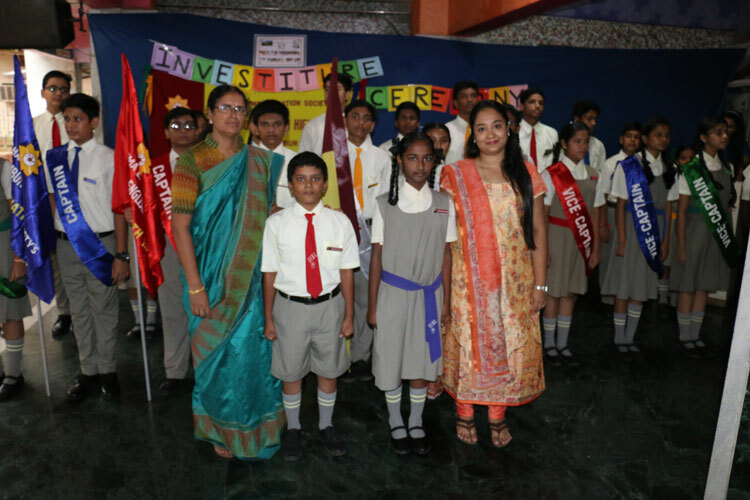 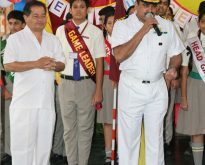 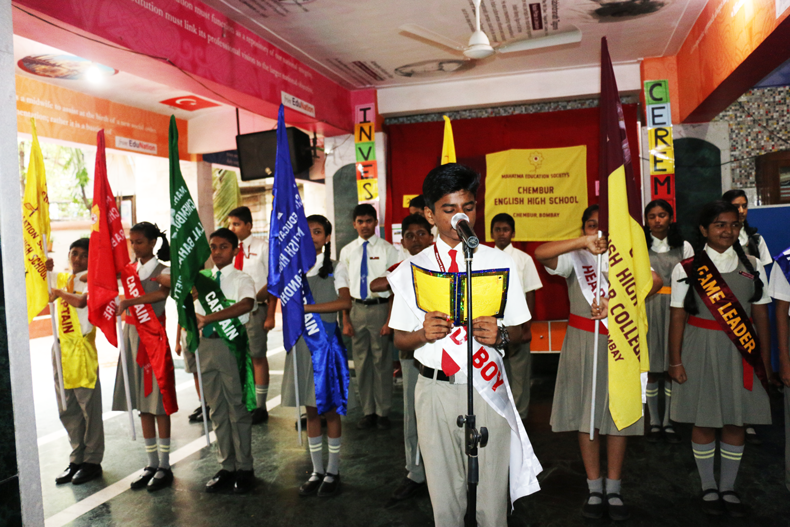 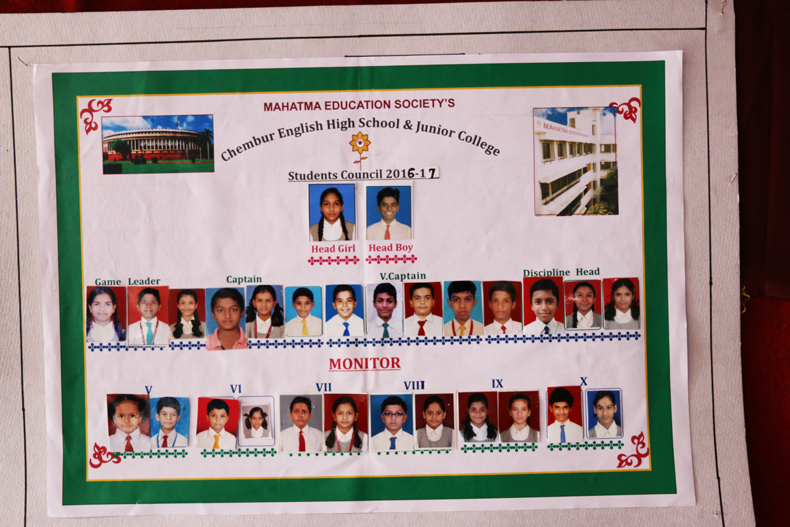 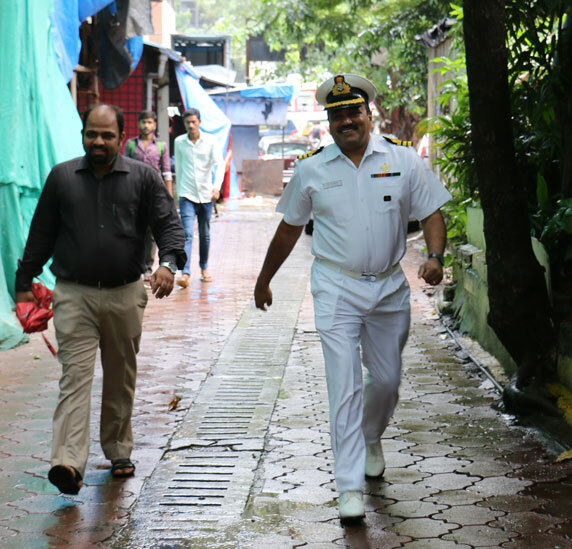 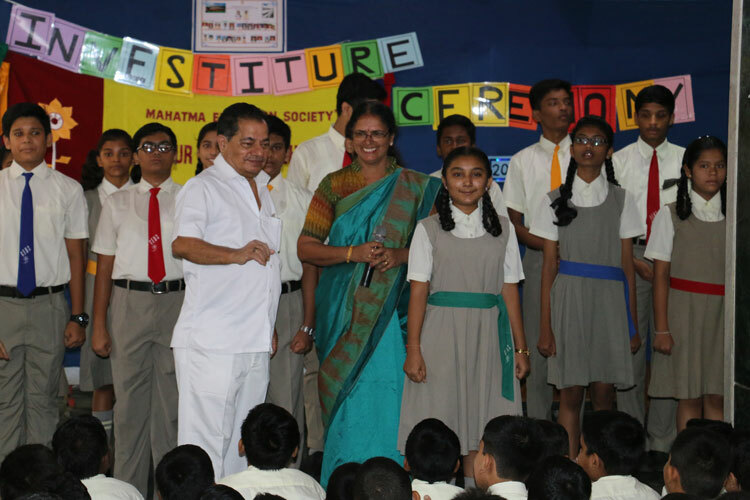 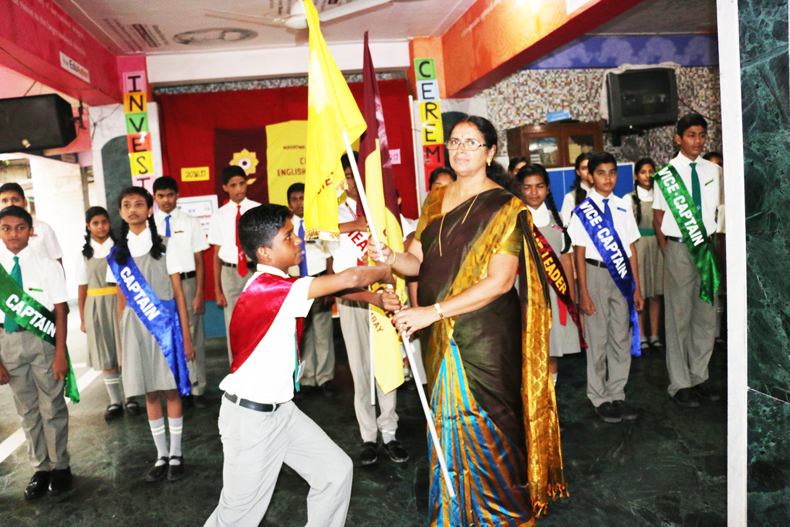 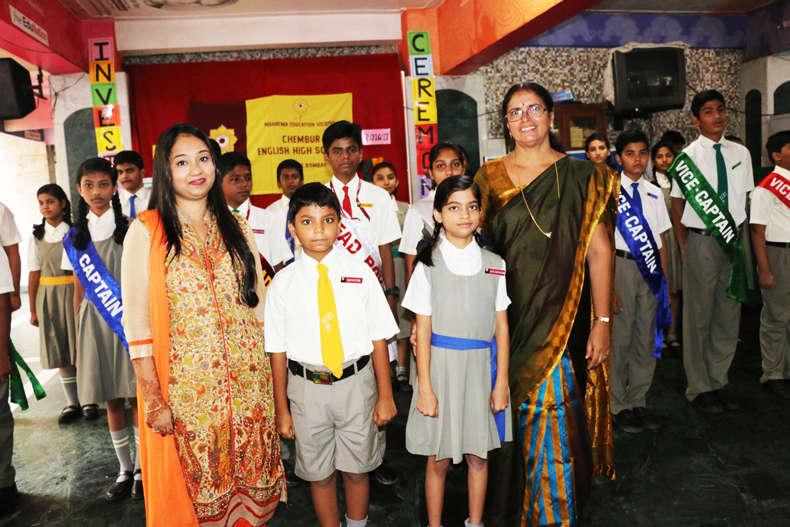 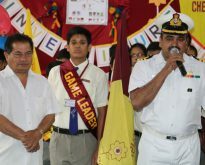 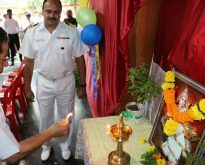 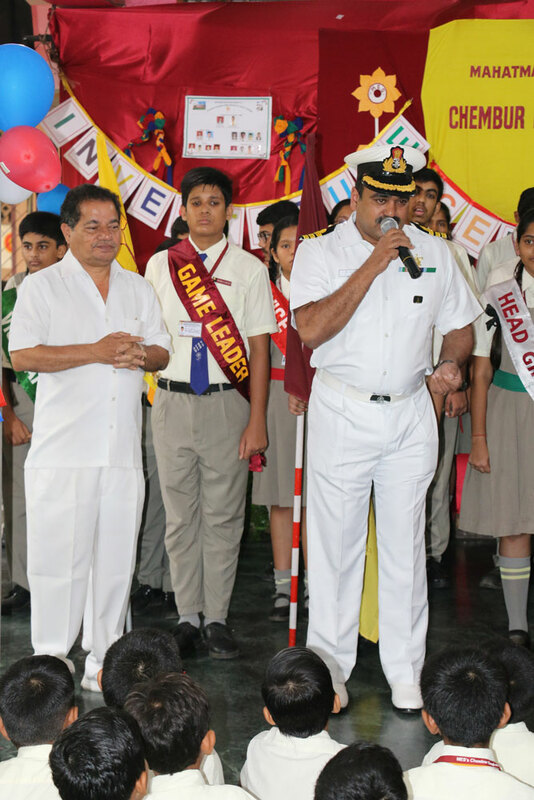 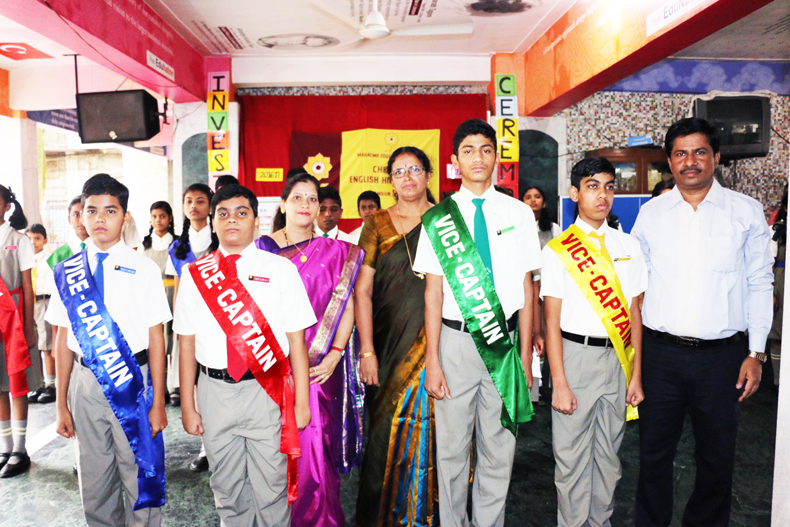 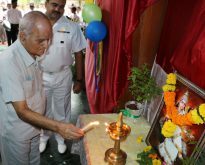 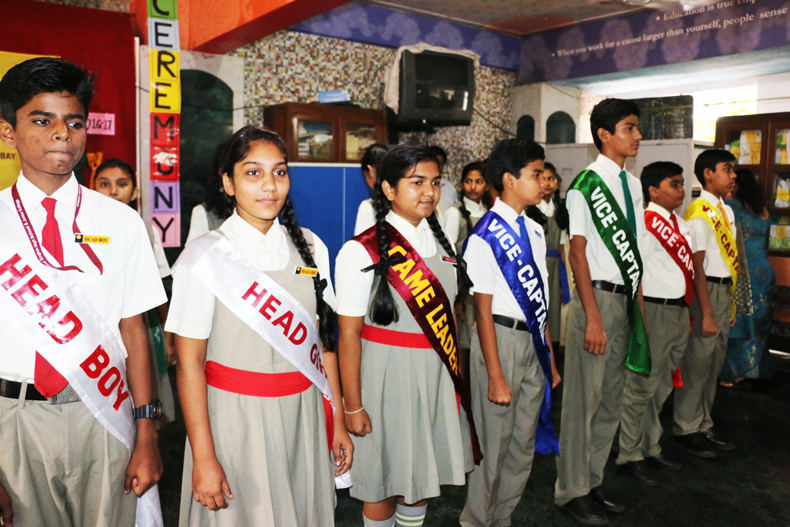 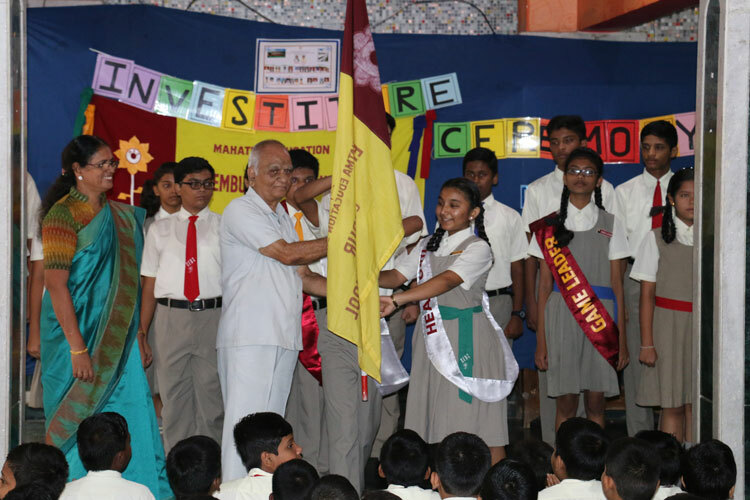 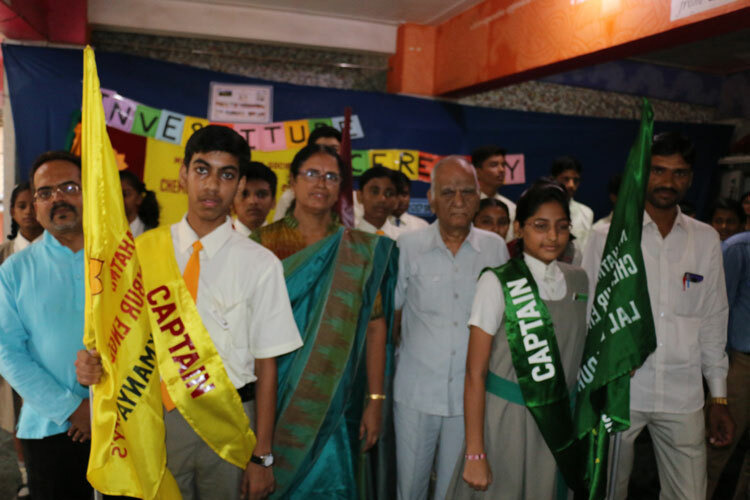 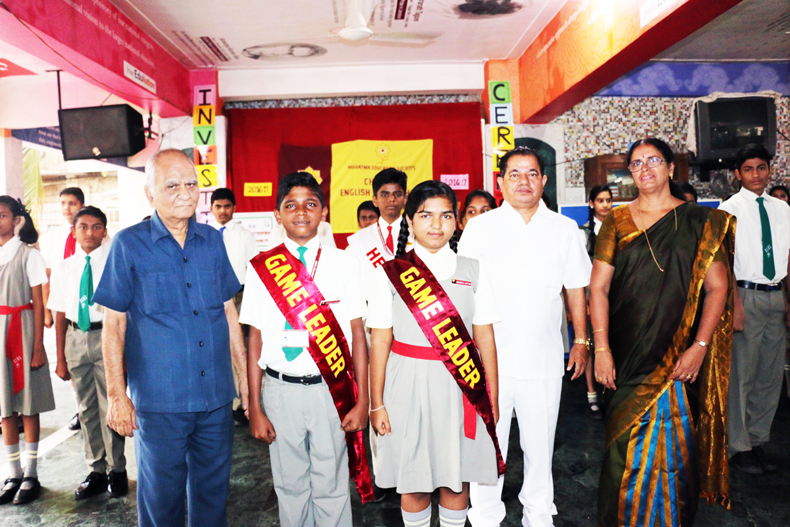 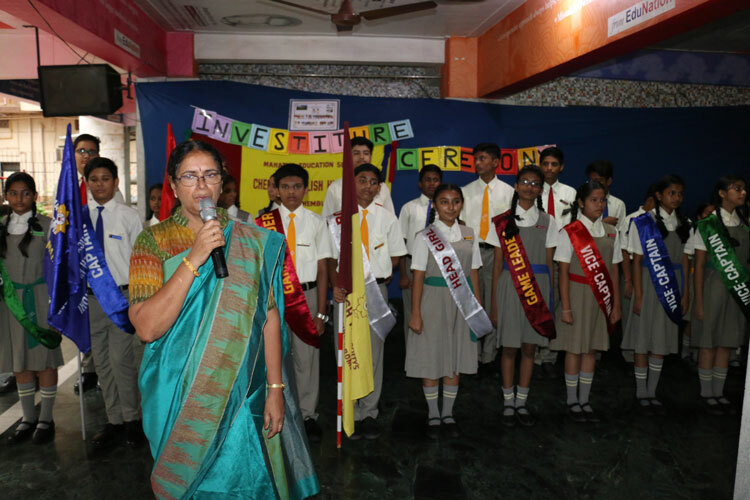 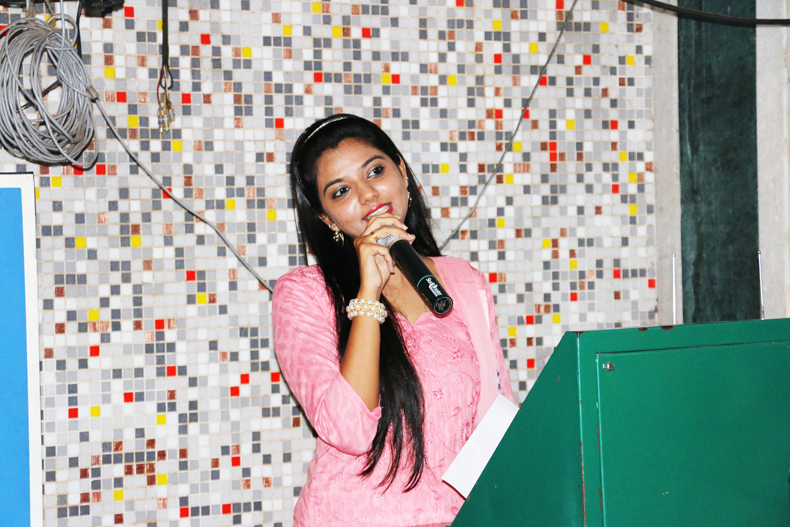 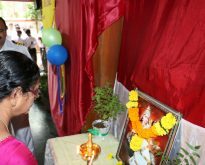 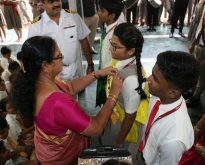 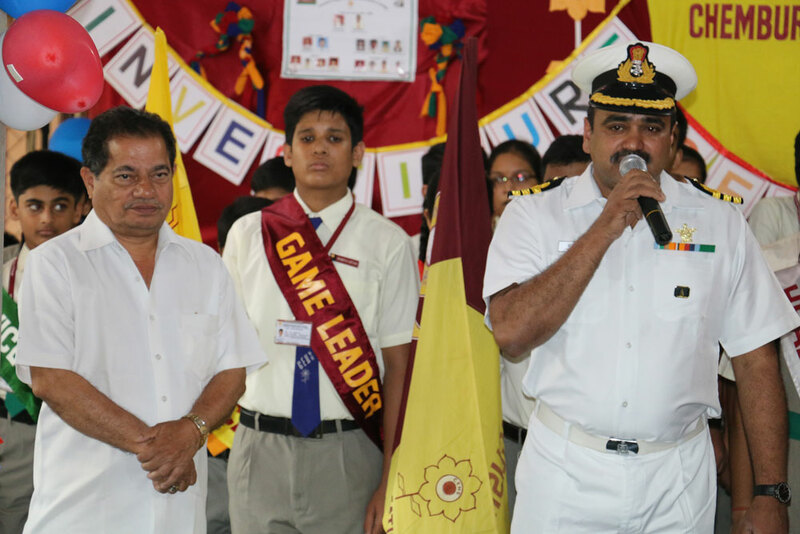 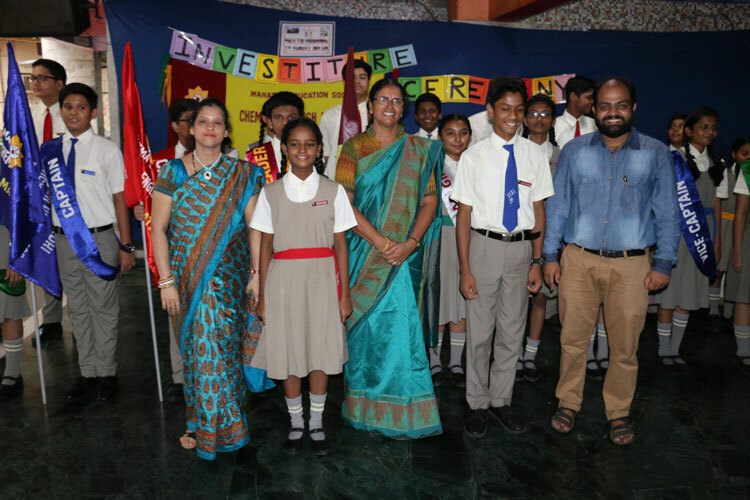 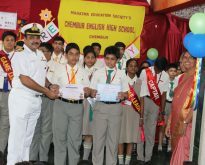 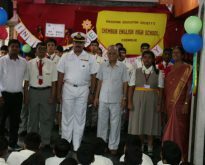 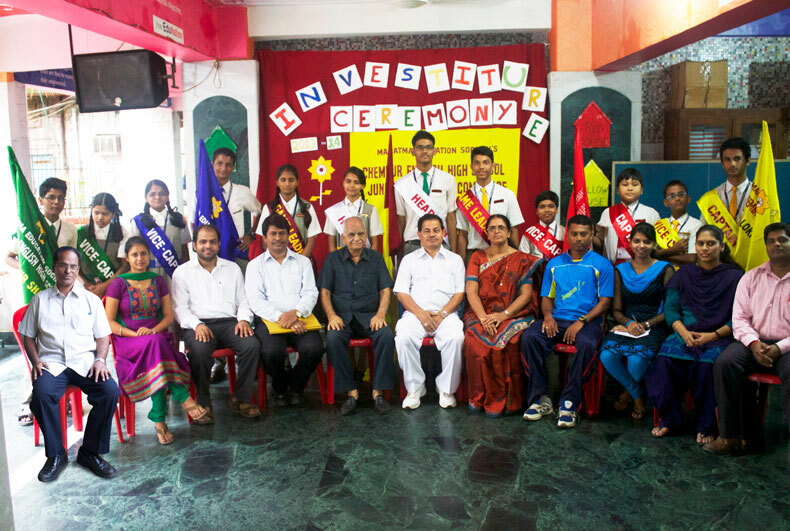 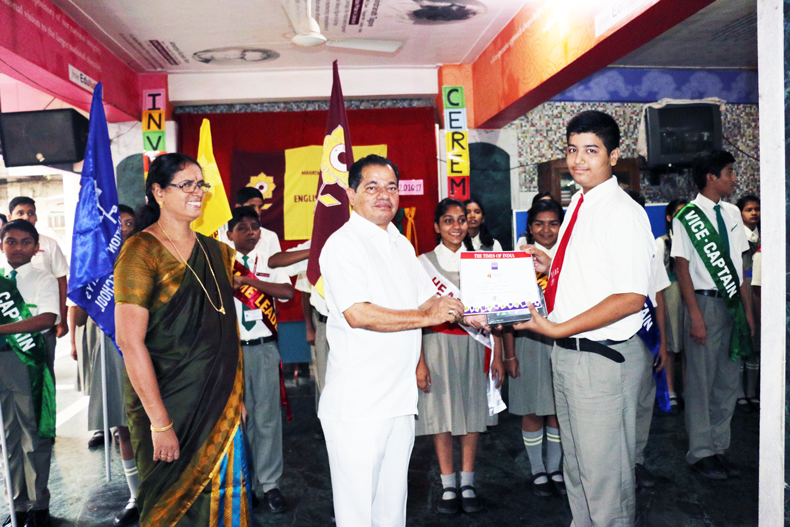 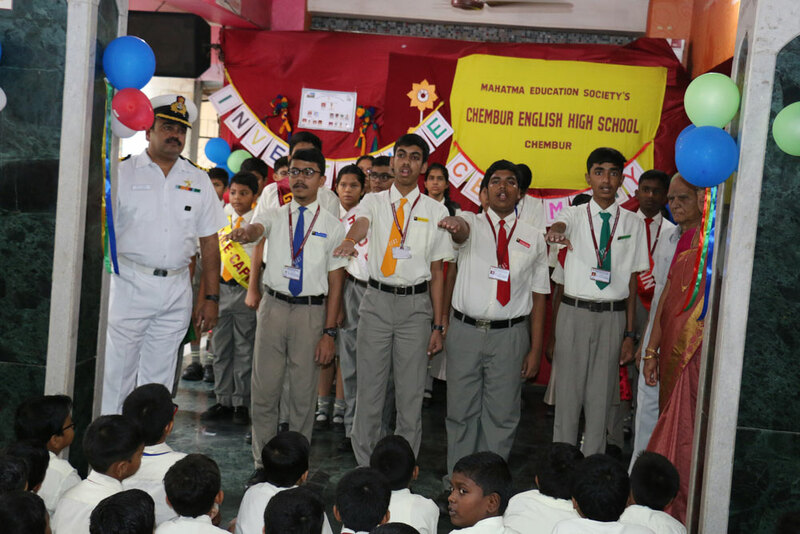 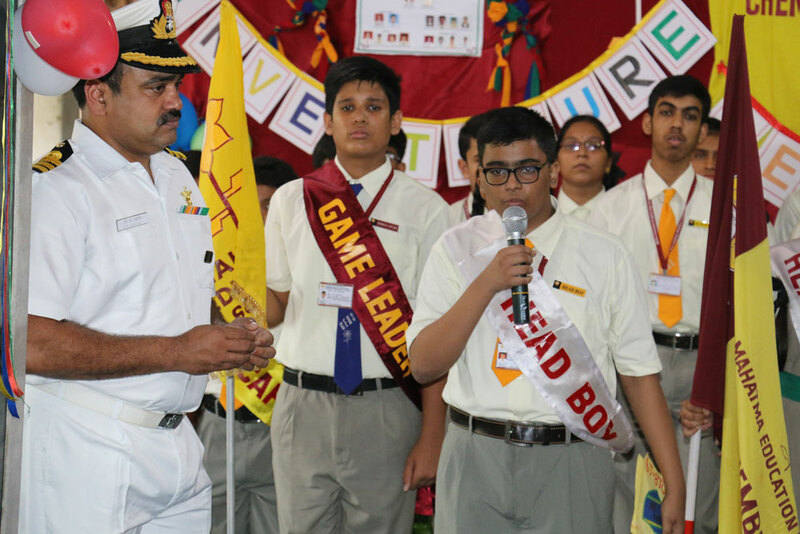 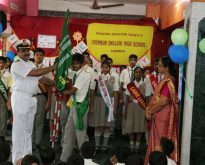 CEHS is an educational institution that follows the Higher Secondary Pattern under the Maharashtra State’s Mumbai Board. 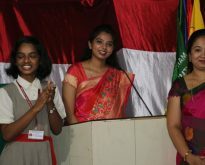 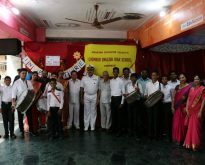 It has the unique distinction of combining ancient ethos with modernity and traditional values with pragmatic dynamism. 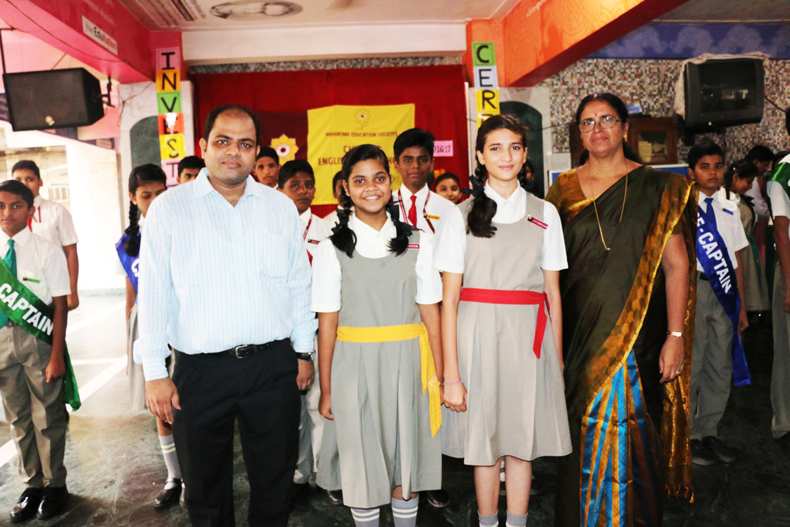 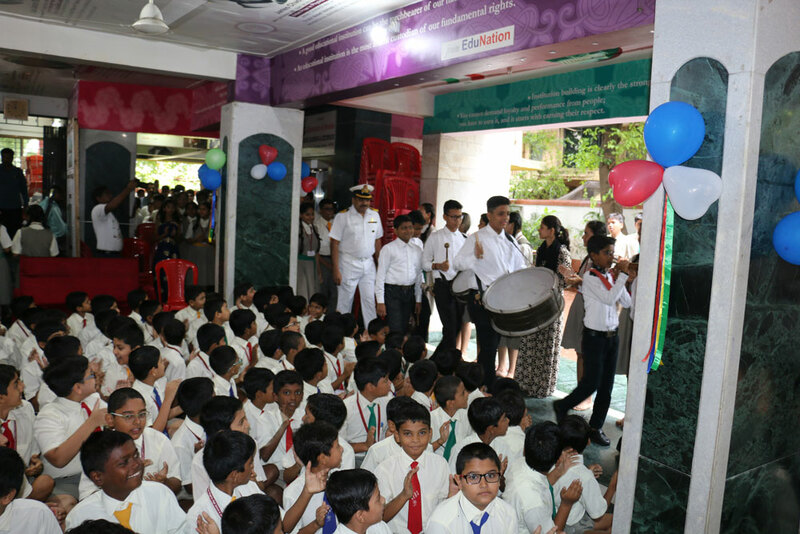 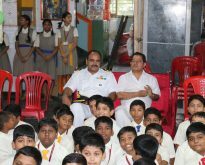 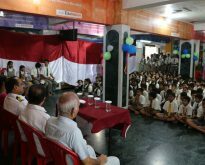 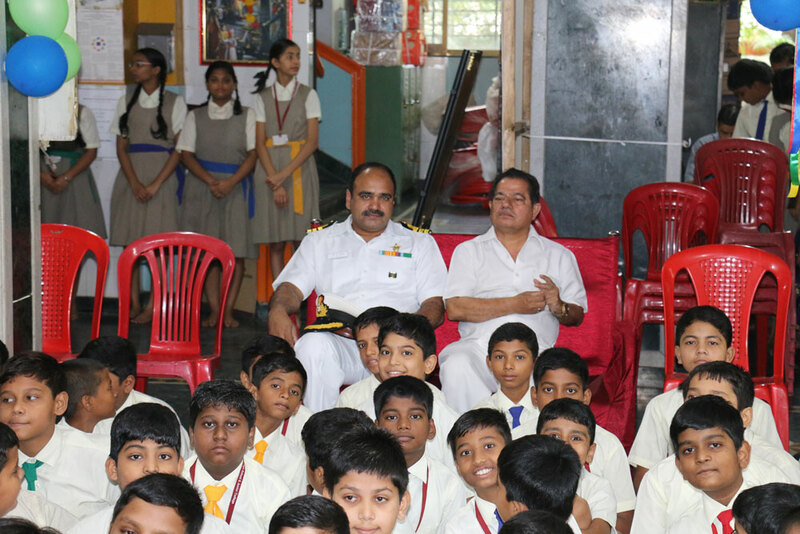 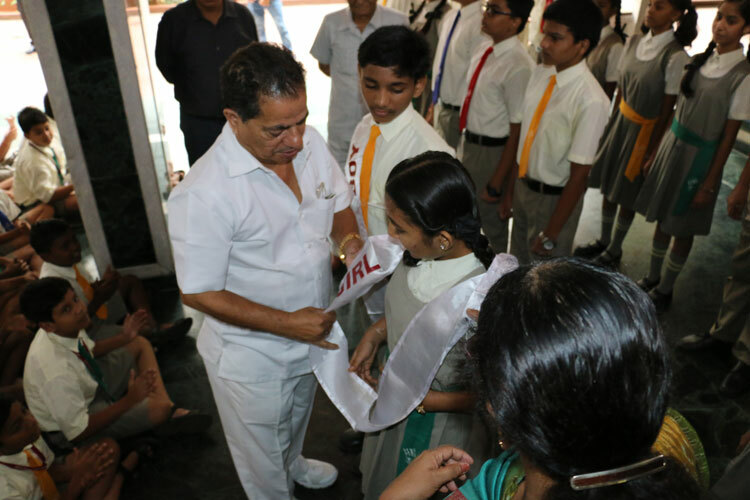 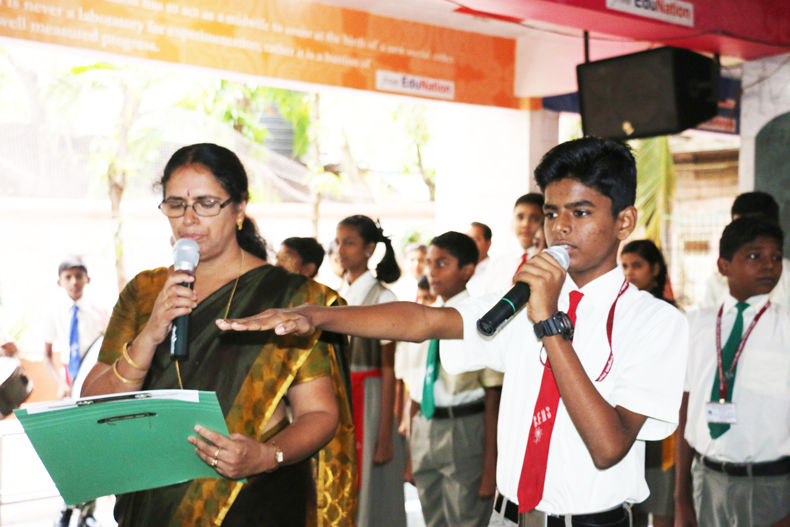 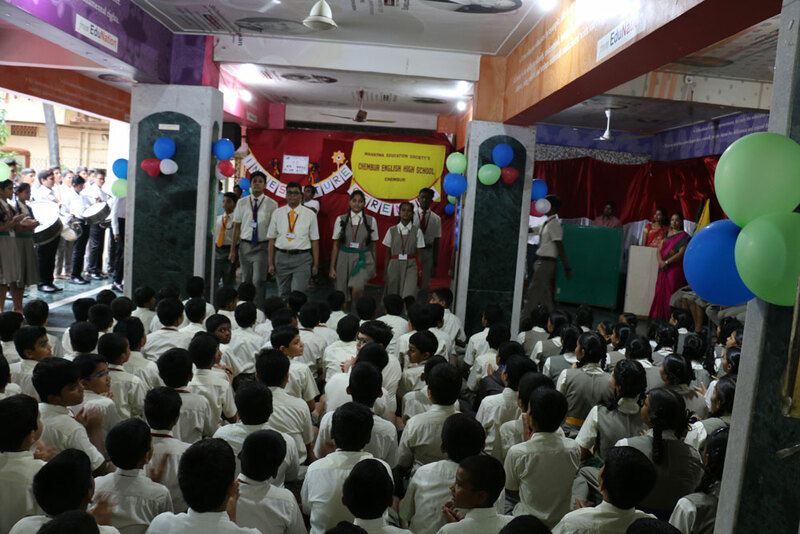 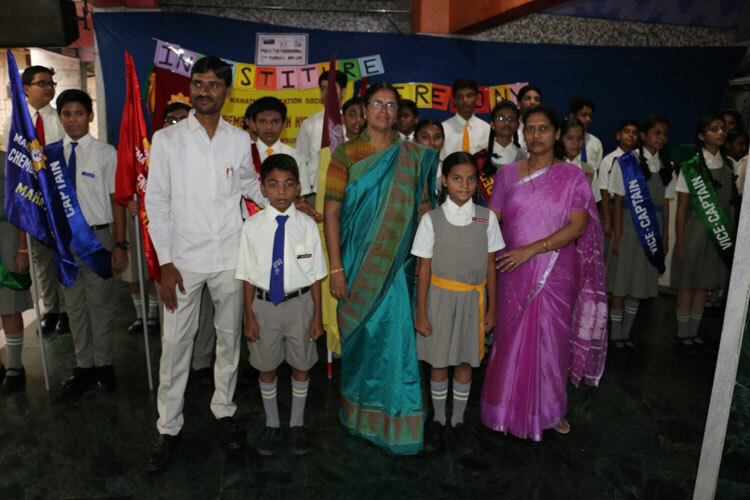 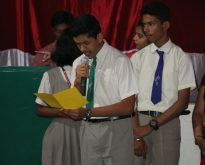 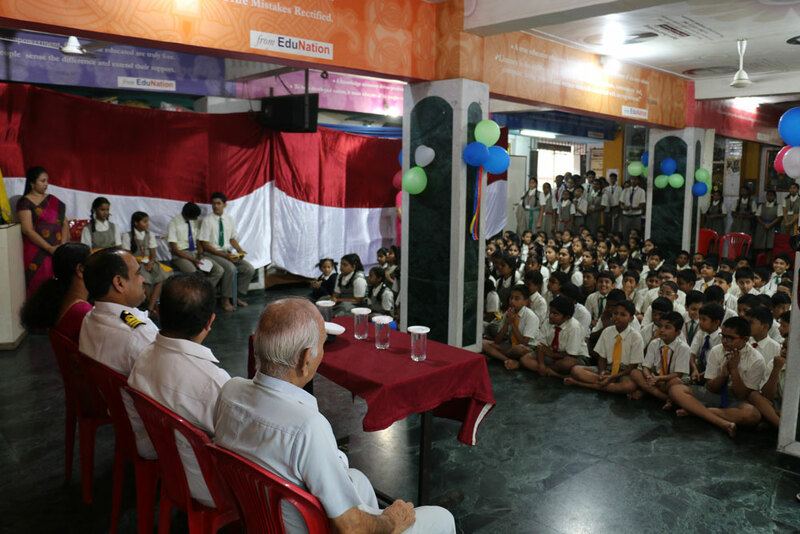 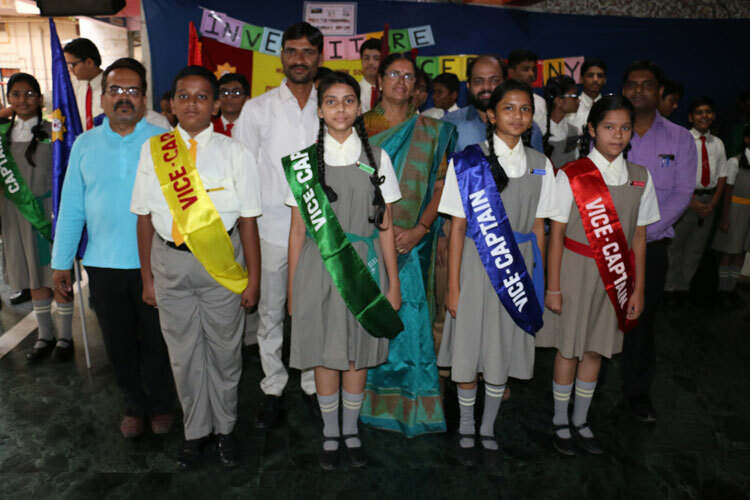 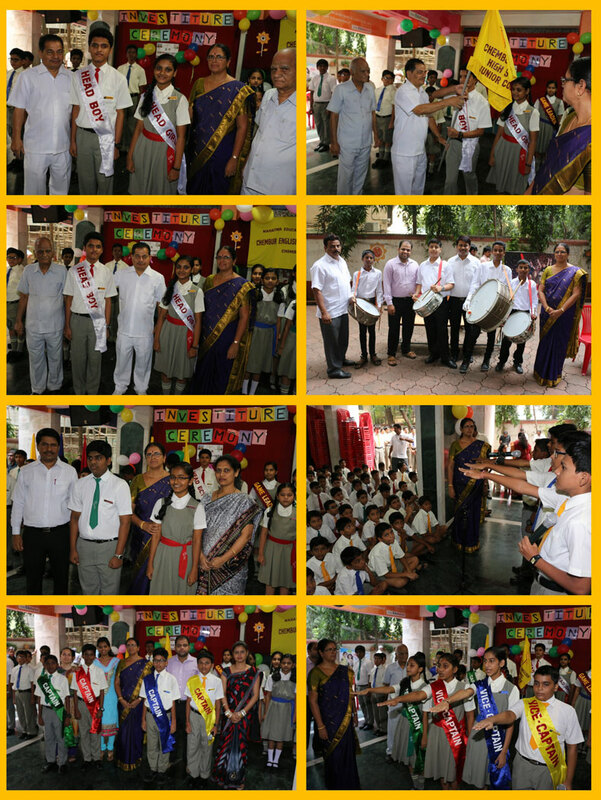 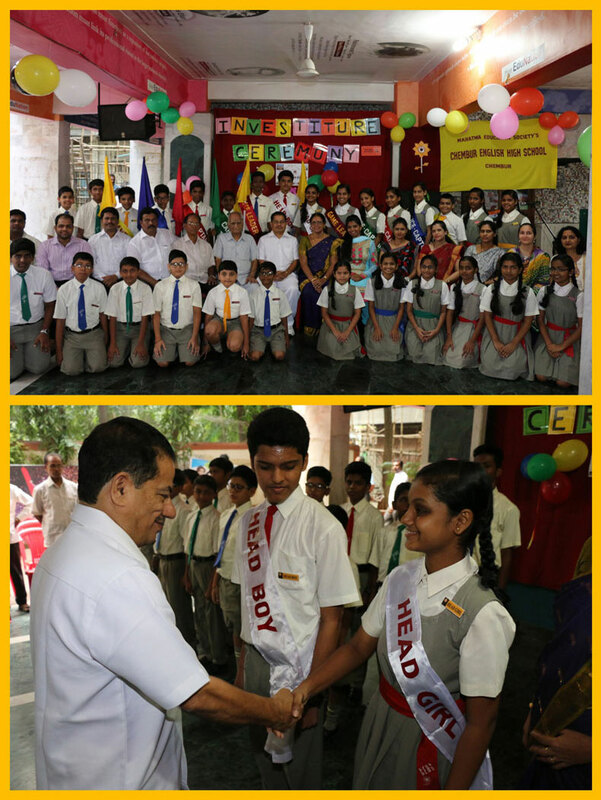 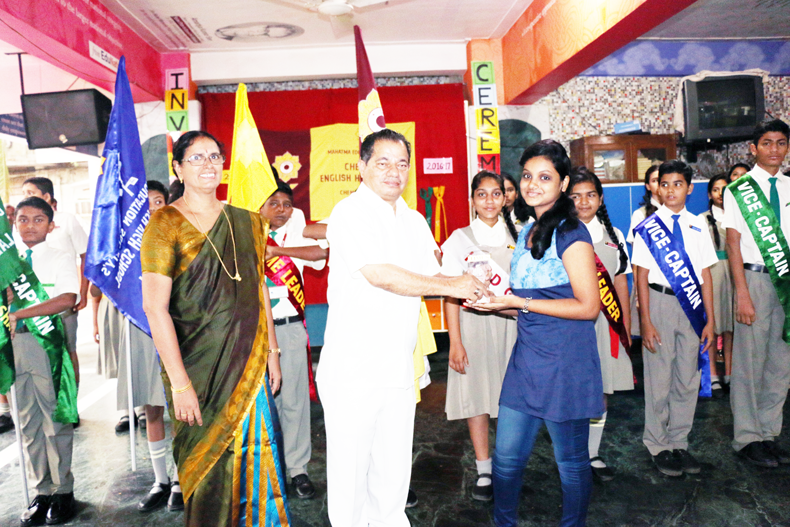 To cater to the need of every child and to bring out the best in them through every possible means.